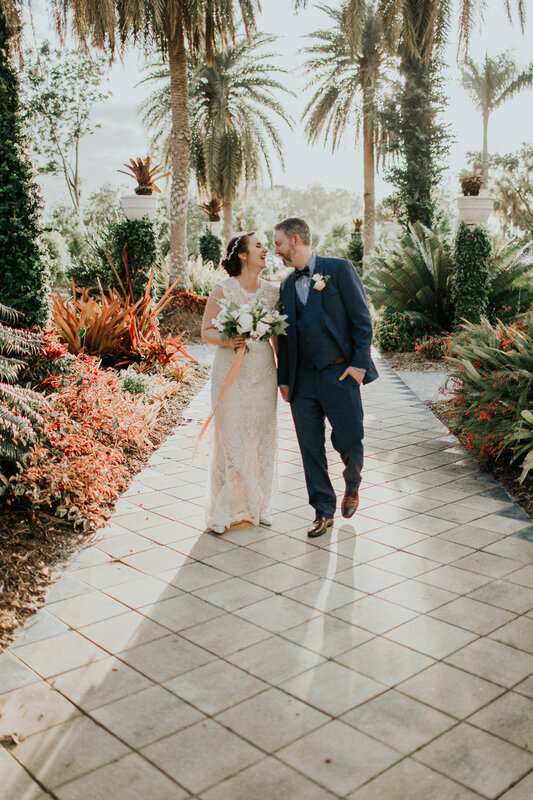 In Southwest Florida our most beautiful seasons are spring and fall. 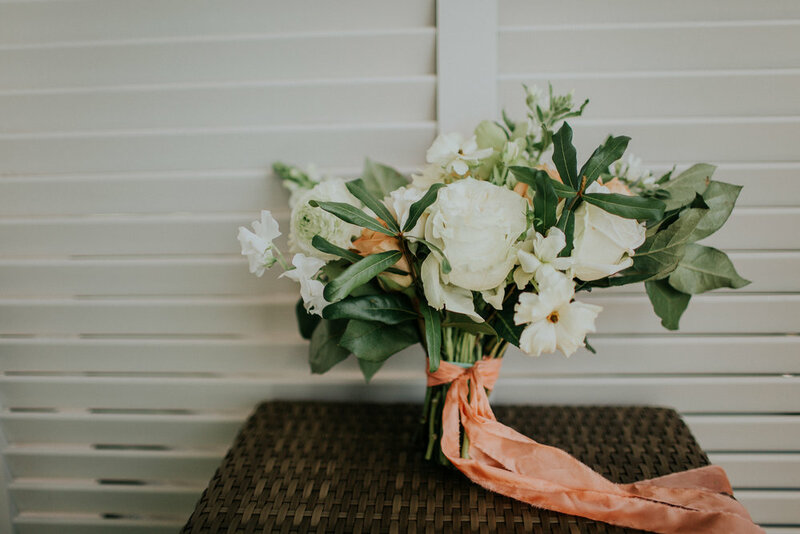 The flowers bloom, the temperature is close to perfect and there is almost no humidity in the air. 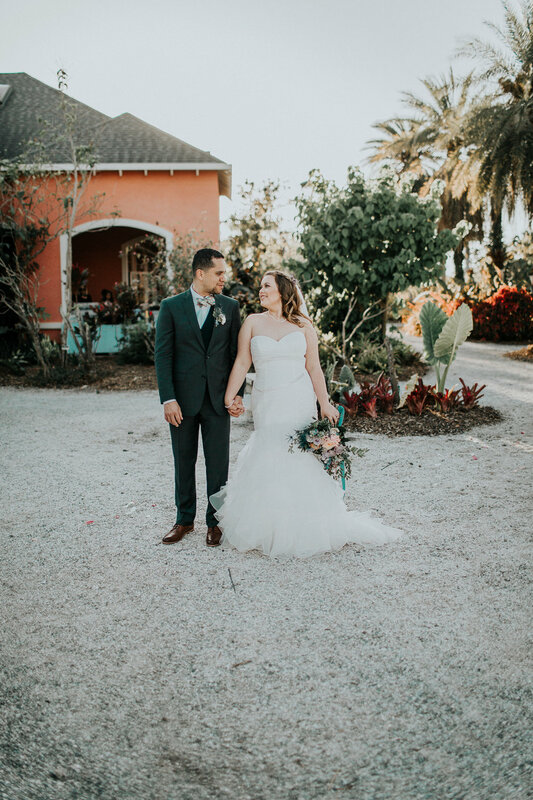 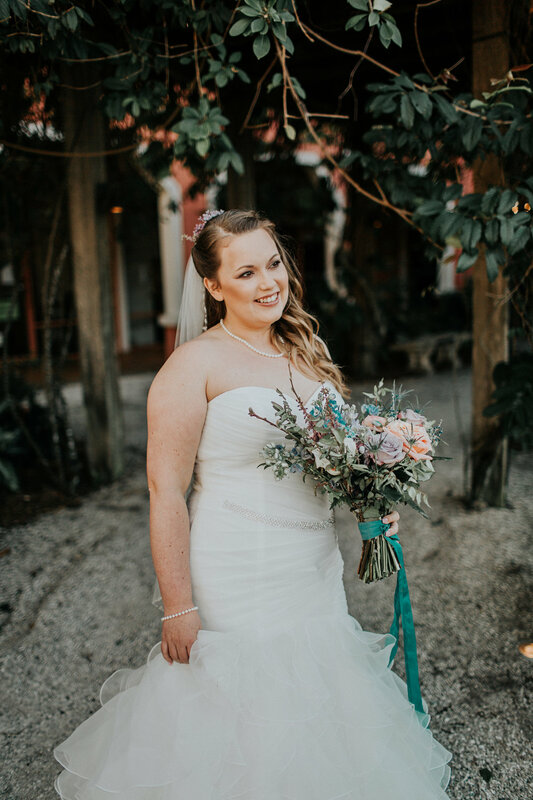 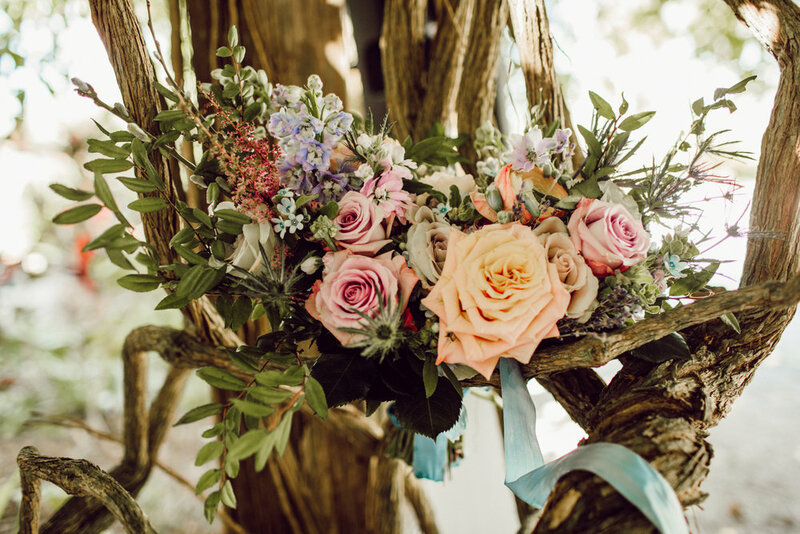 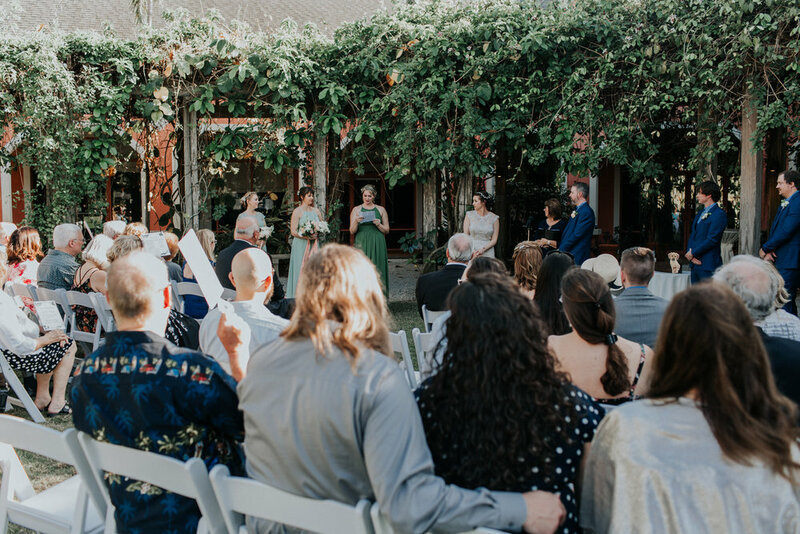 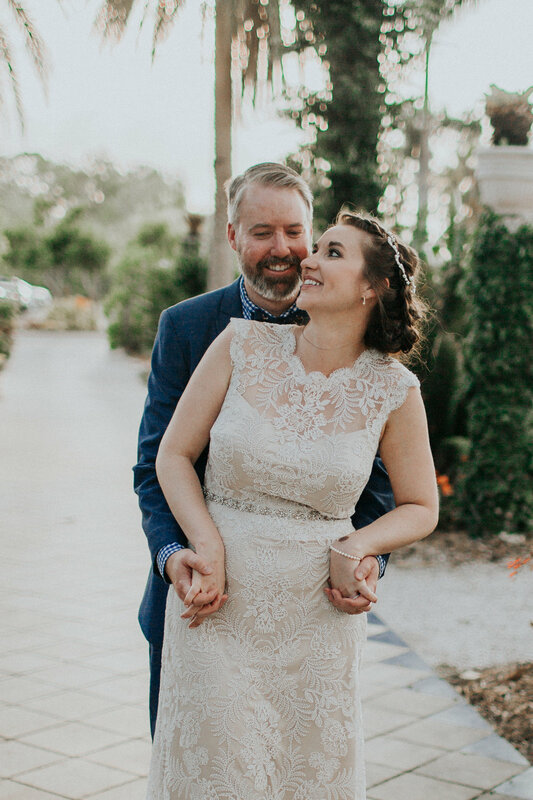 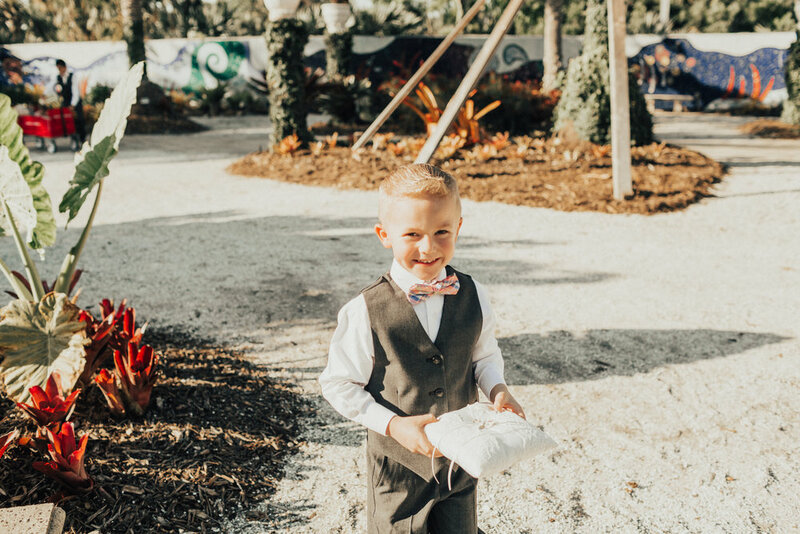 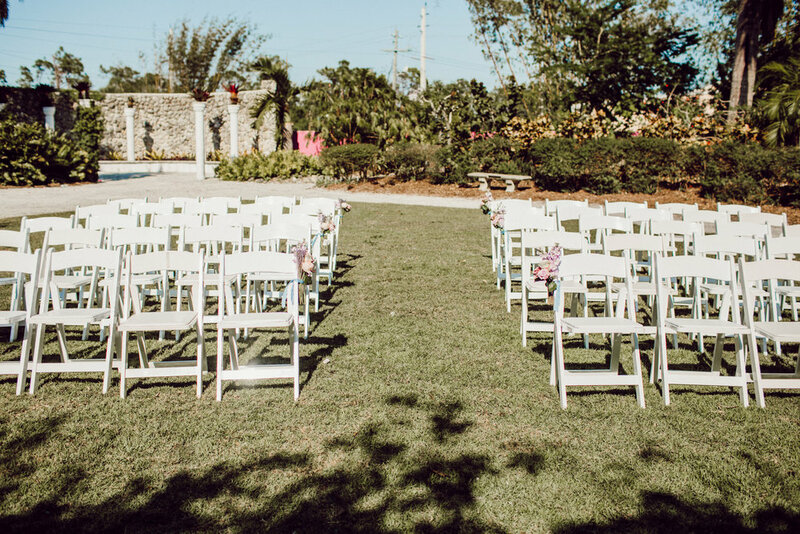 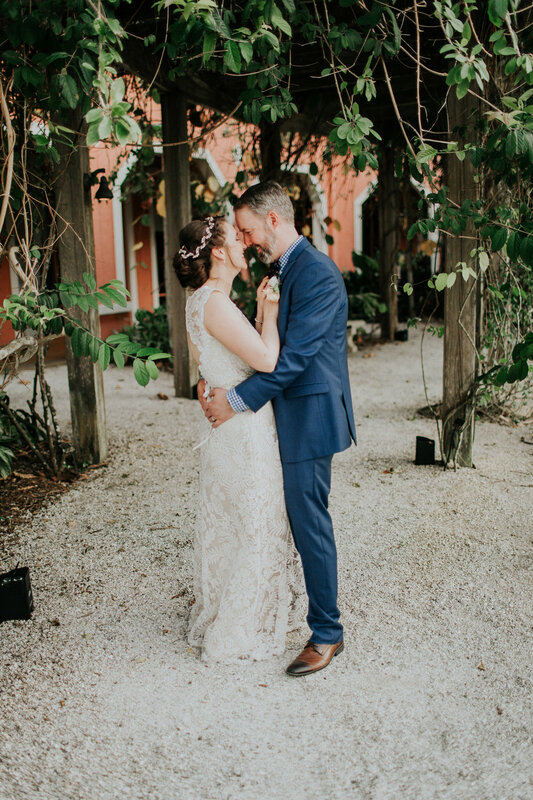 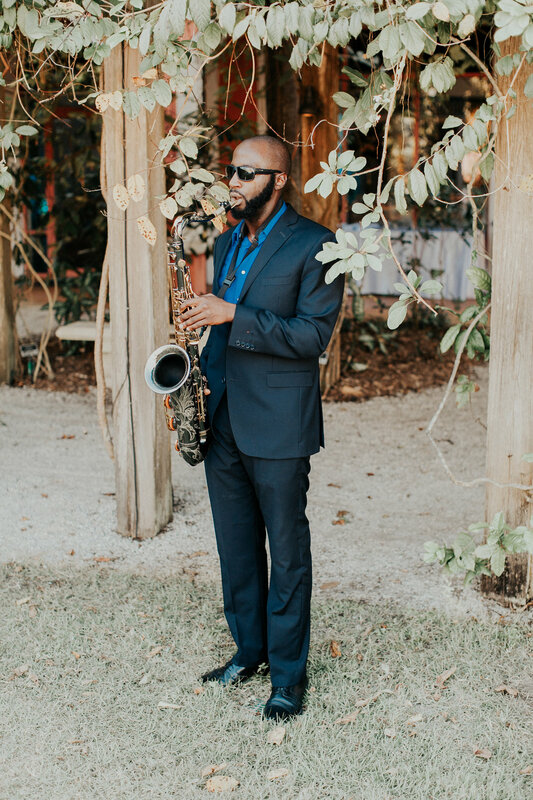 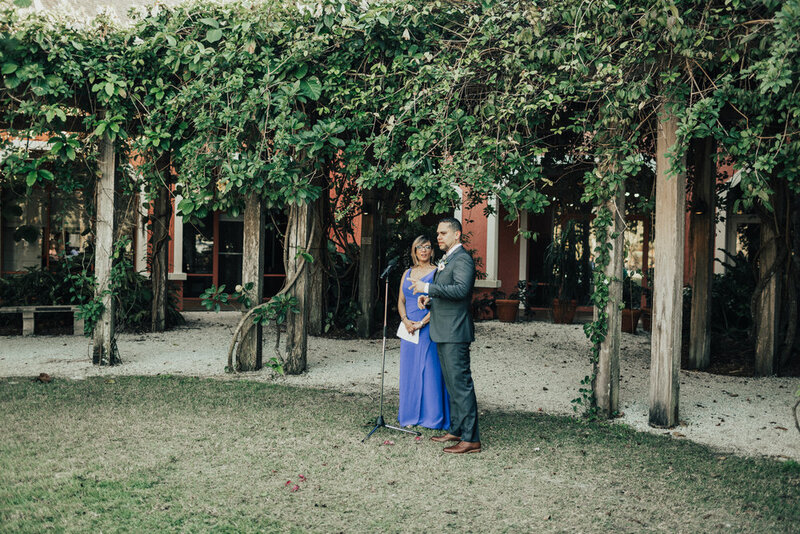 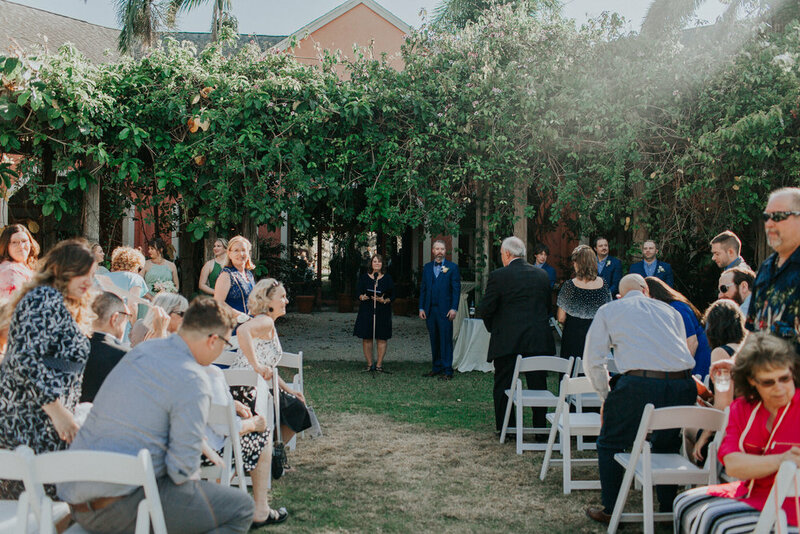 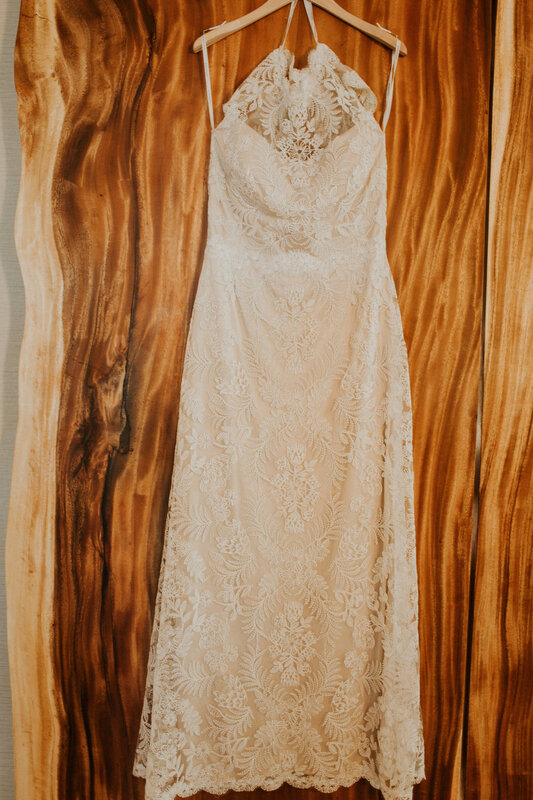 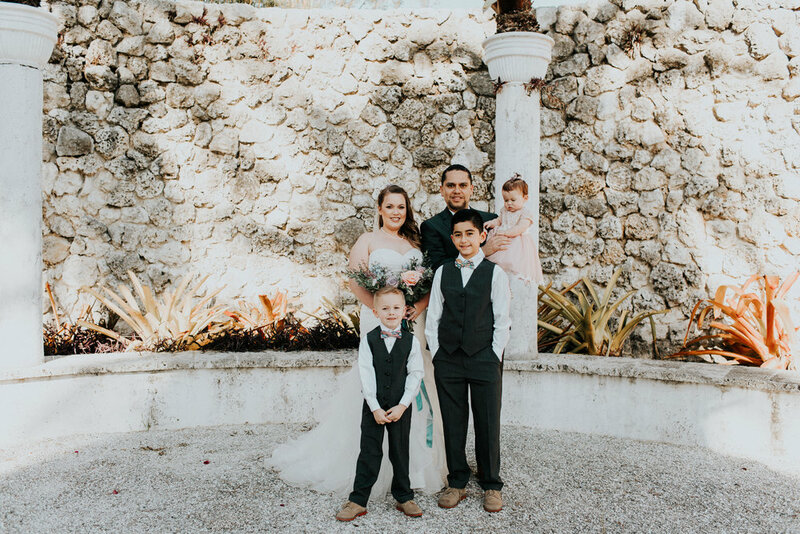 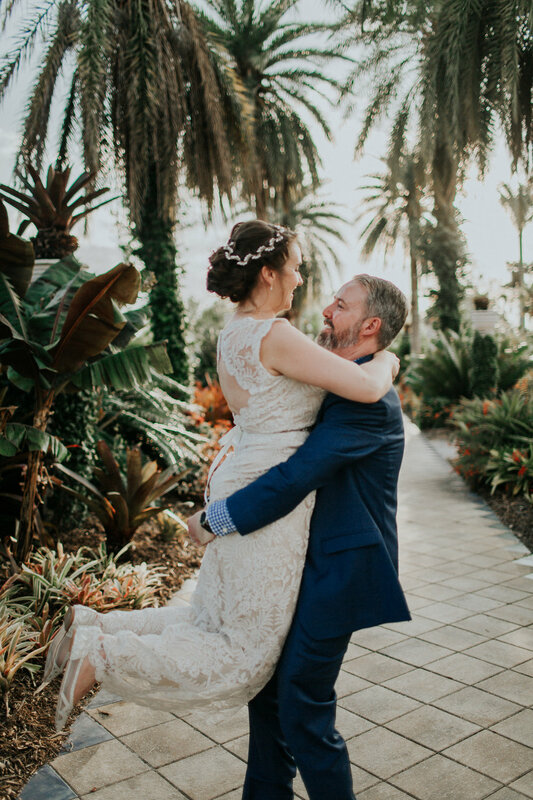 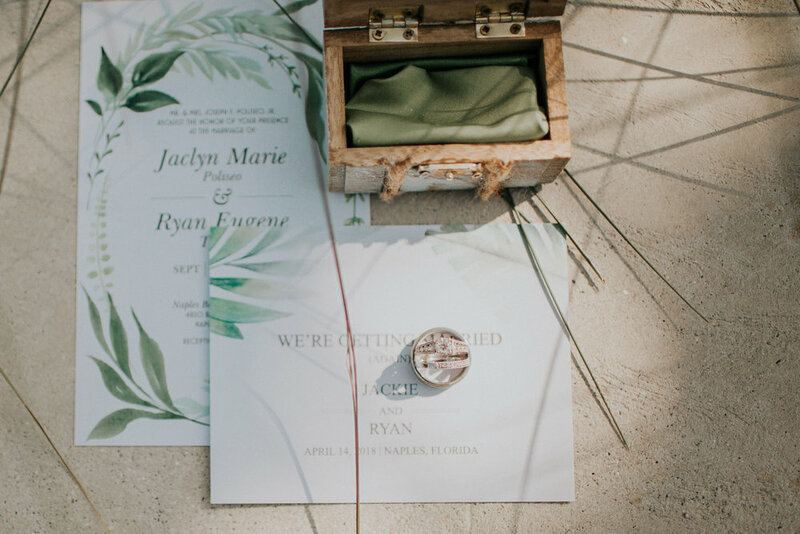 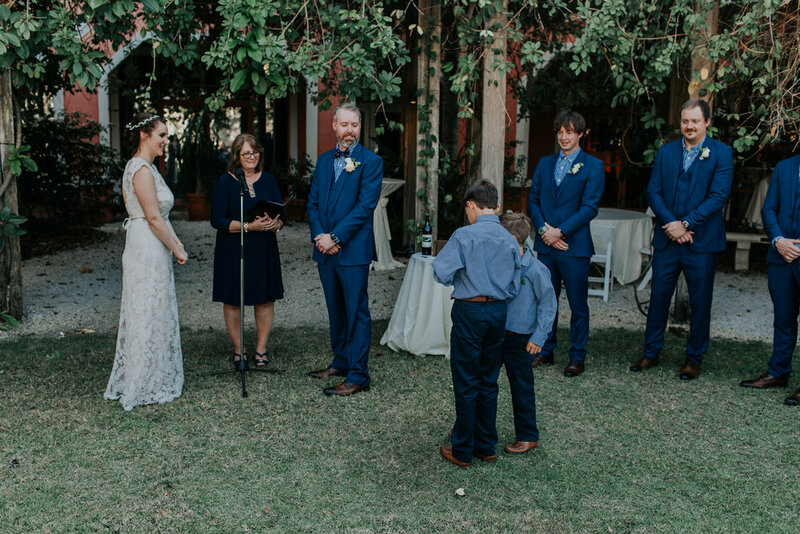 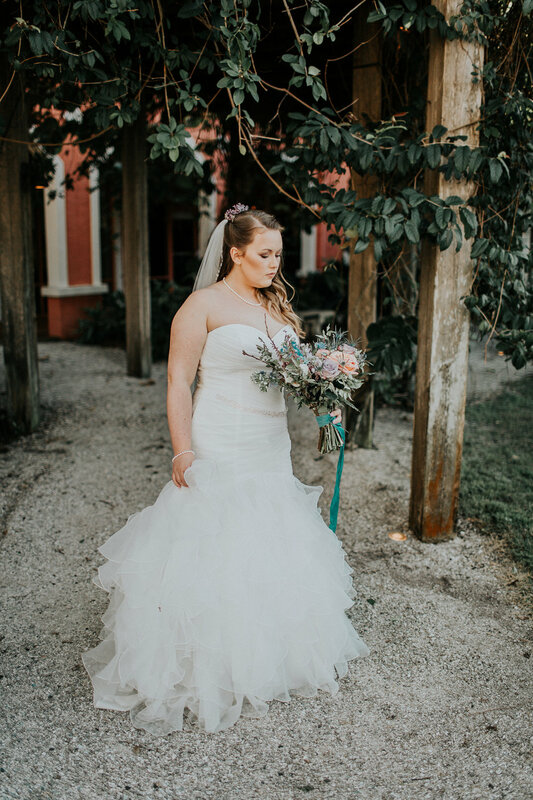 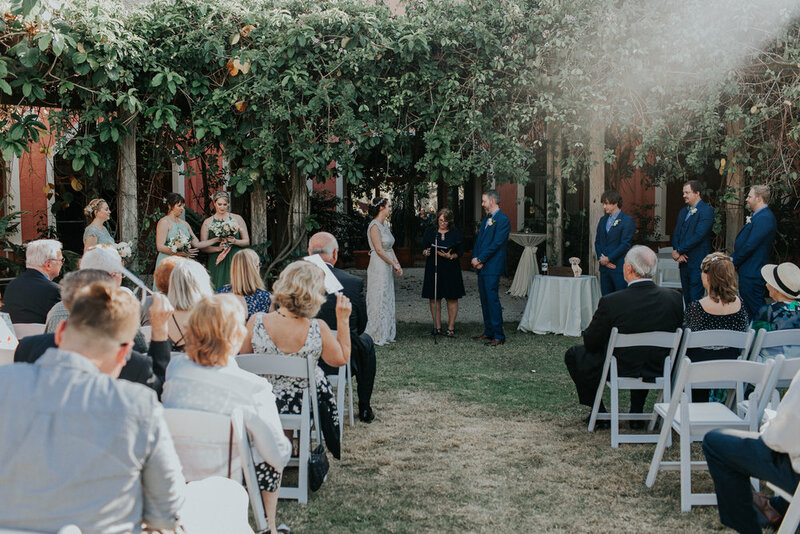 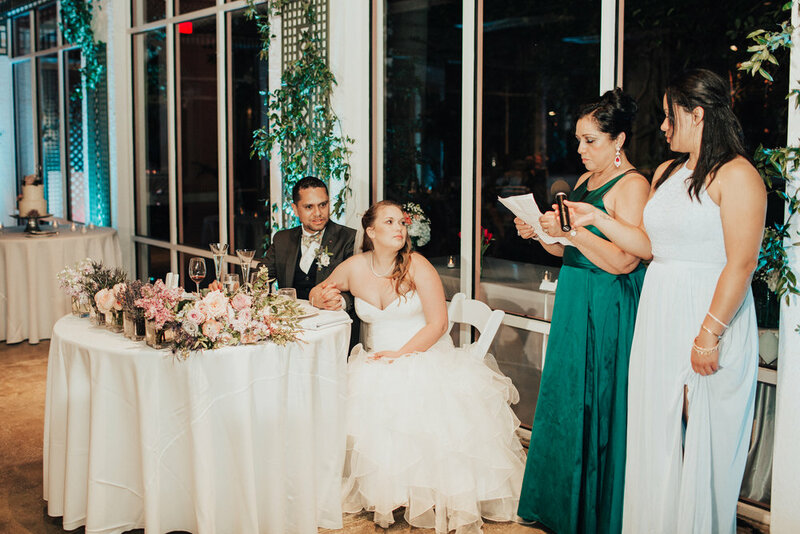 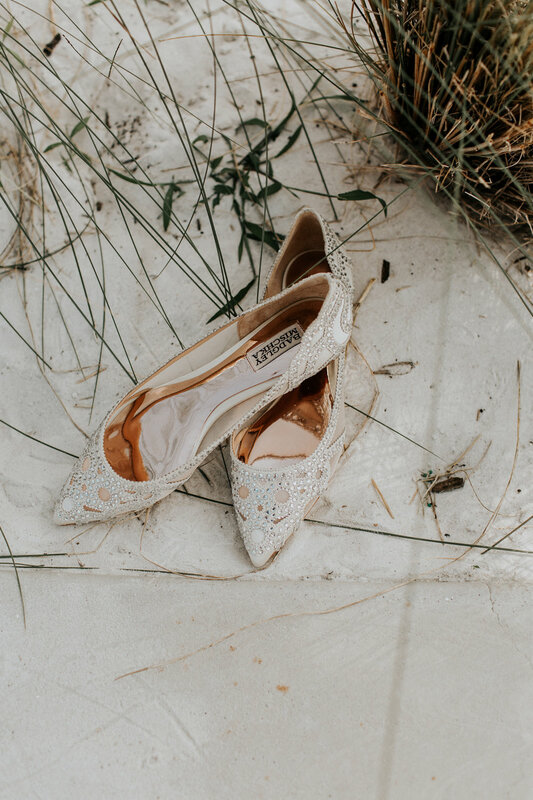 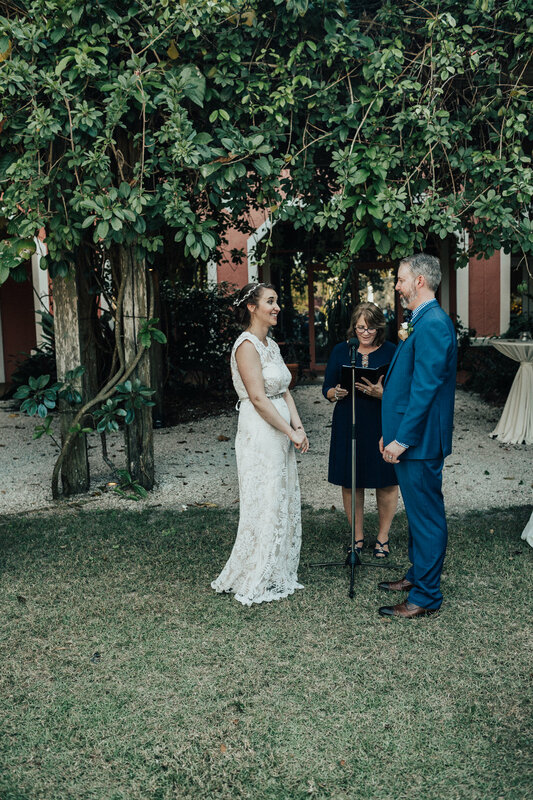 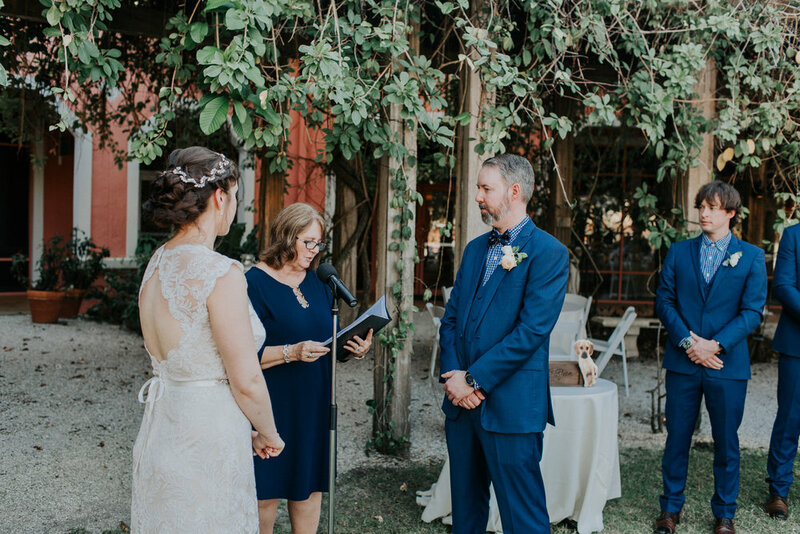 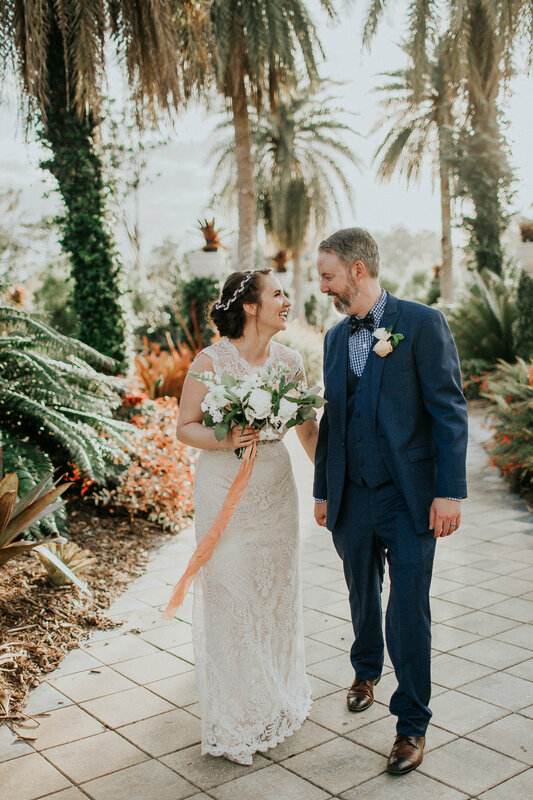 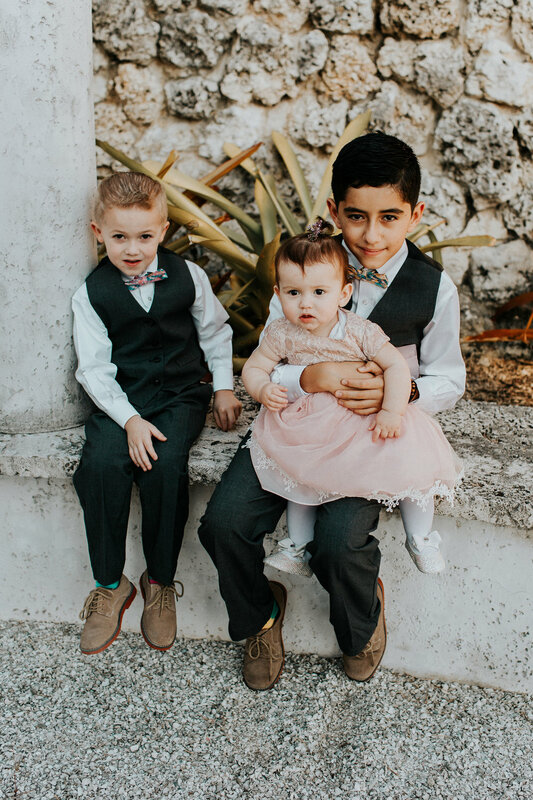 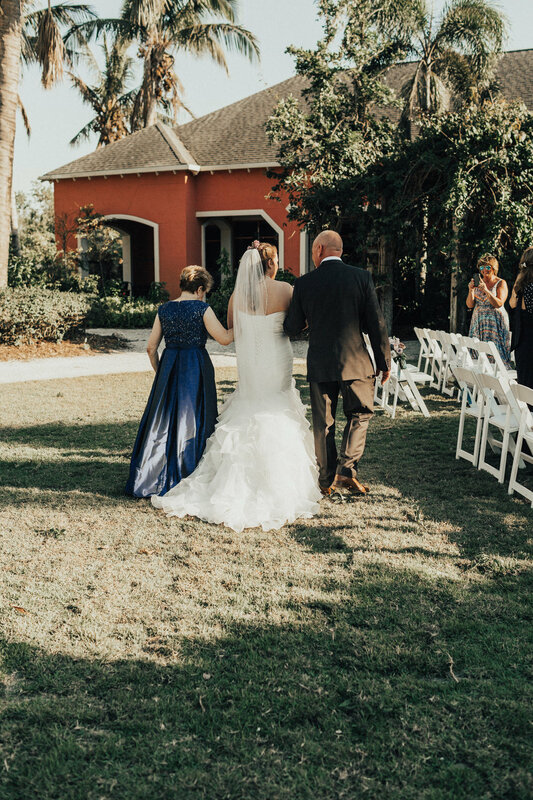 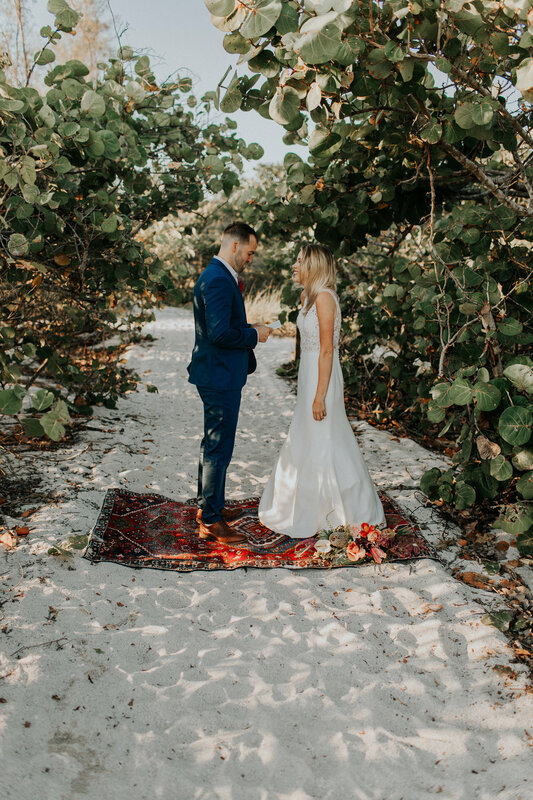 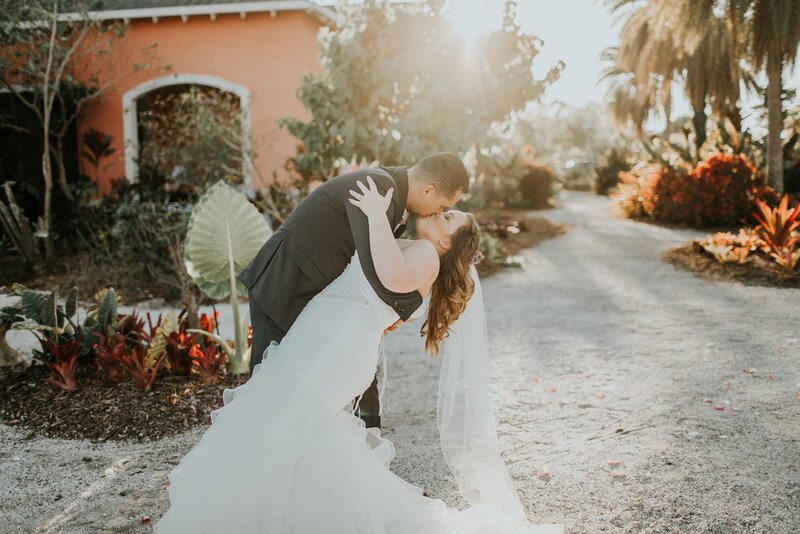 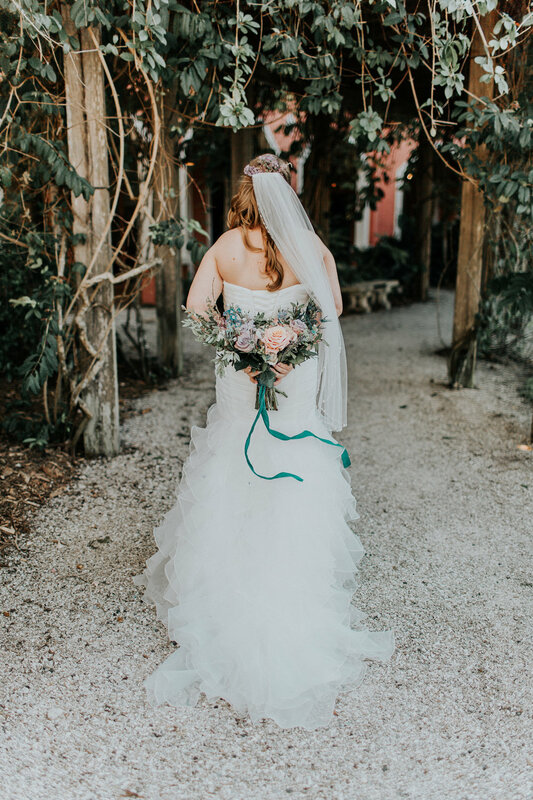 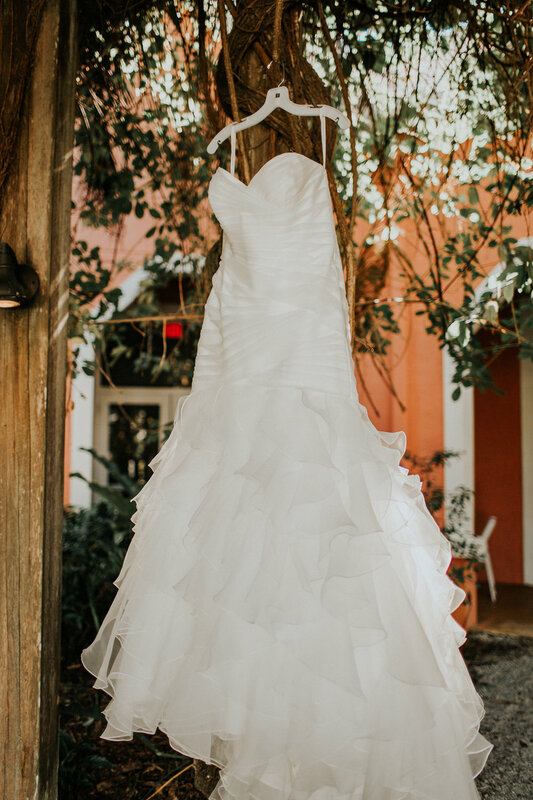 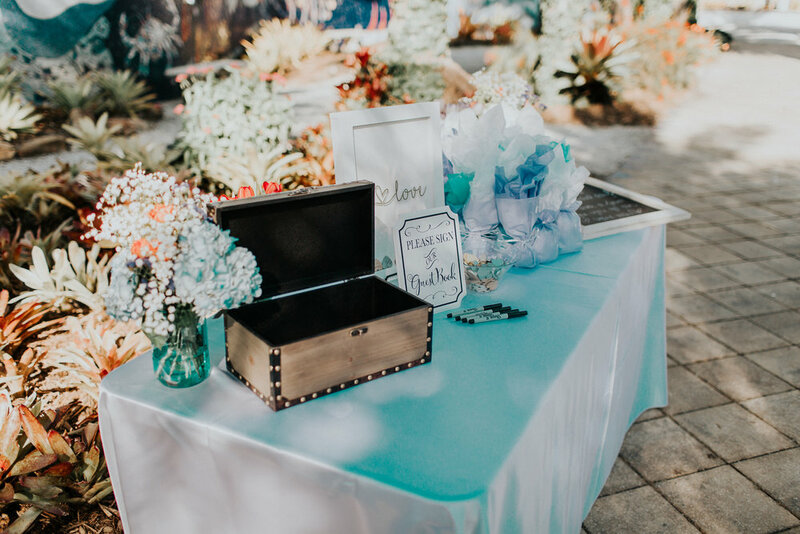 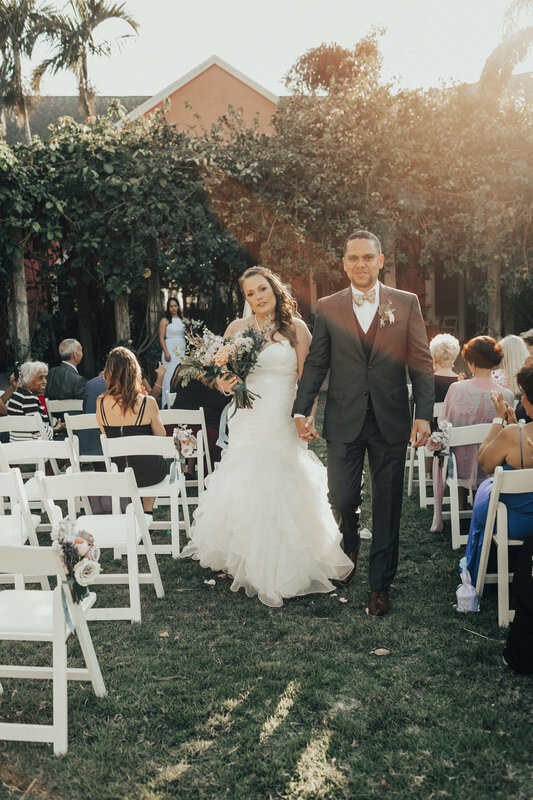 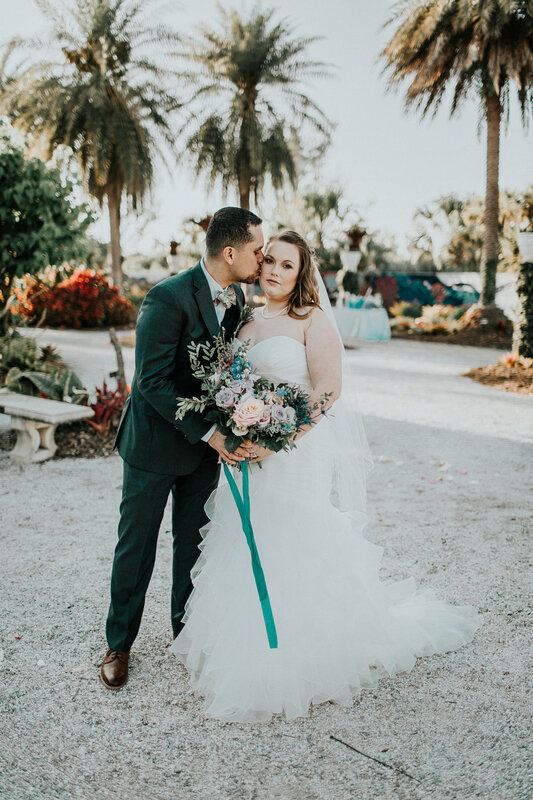 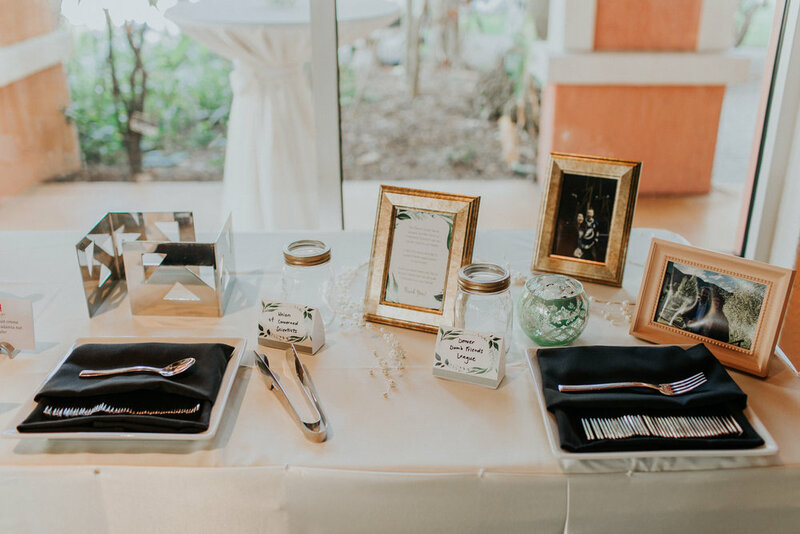 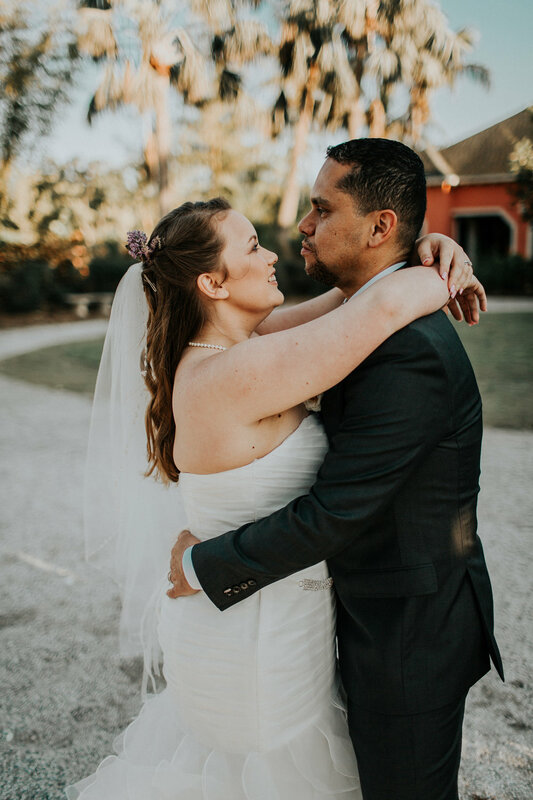 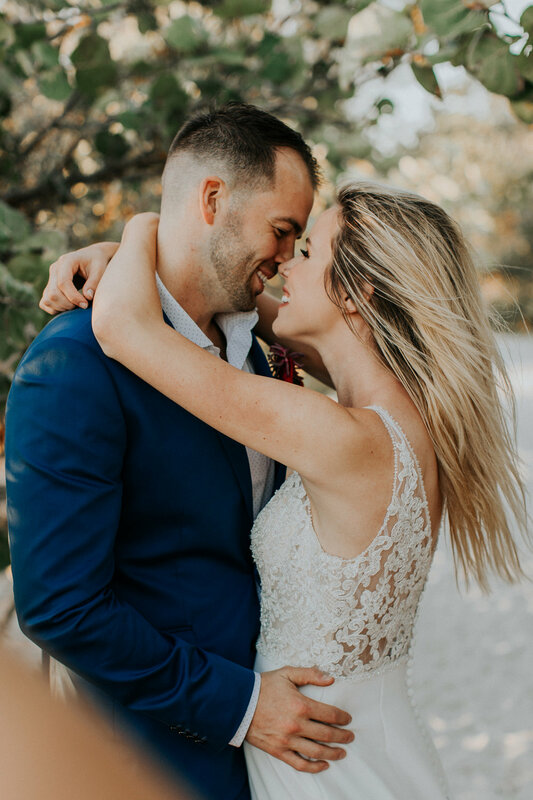 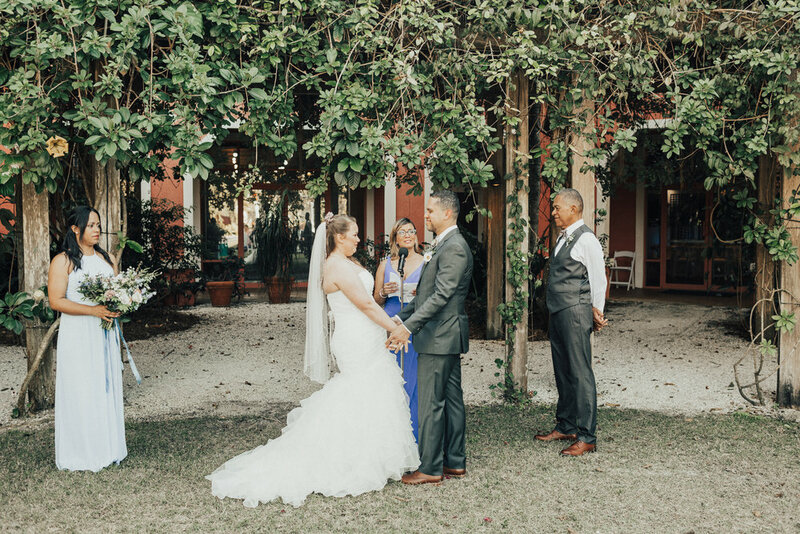 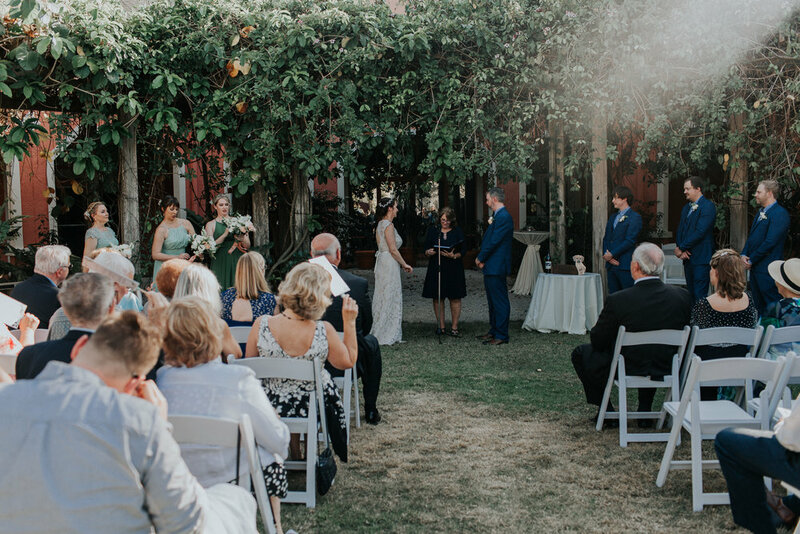 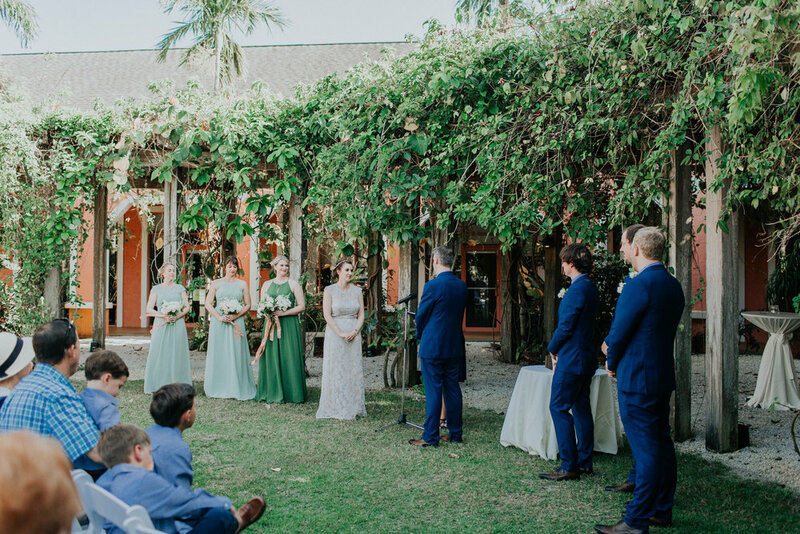 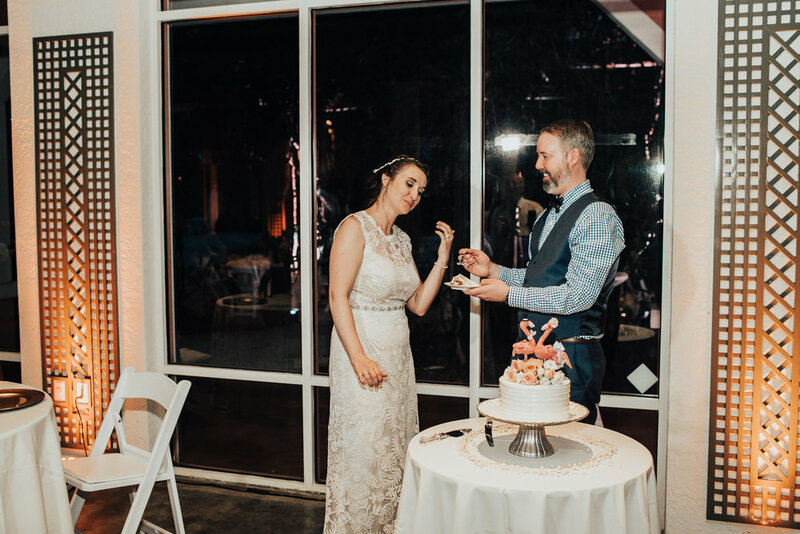 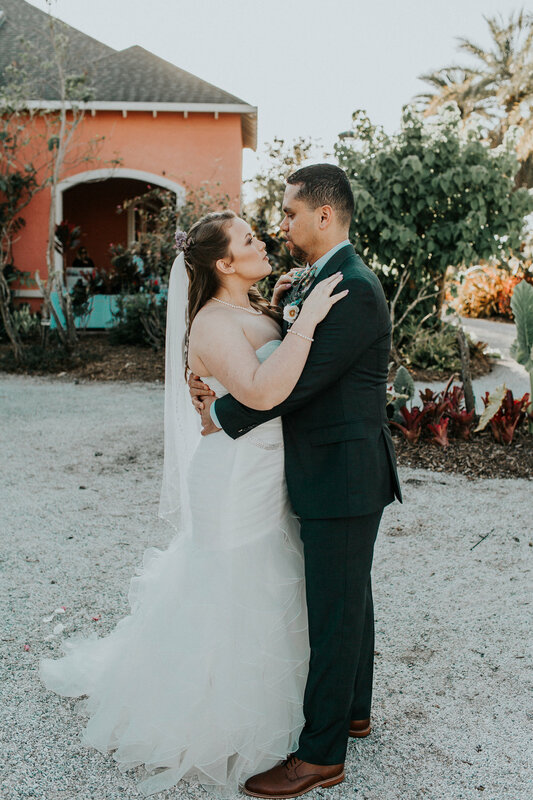 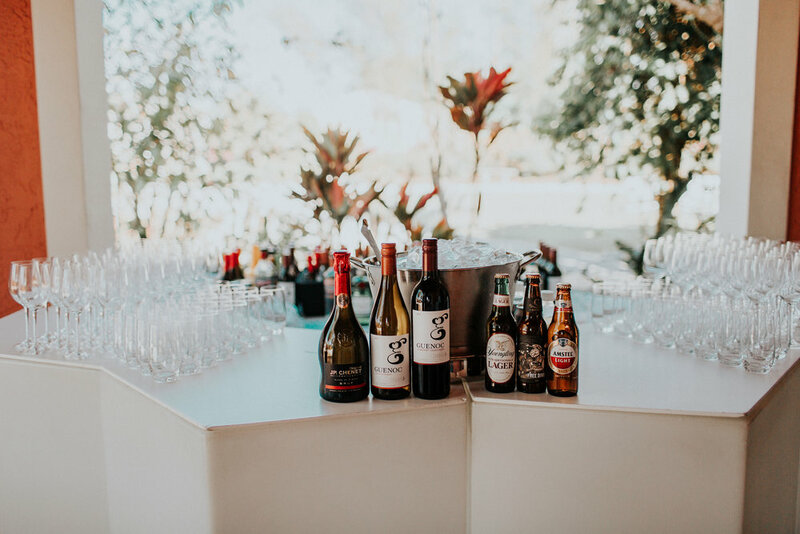 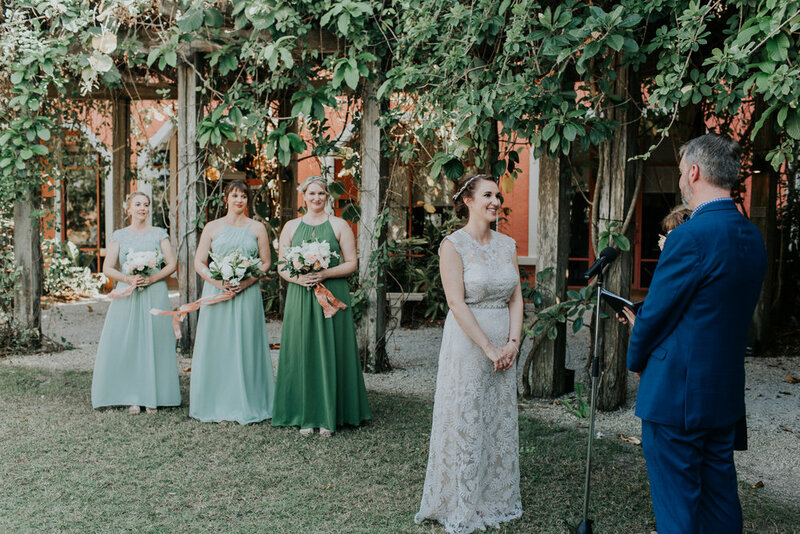 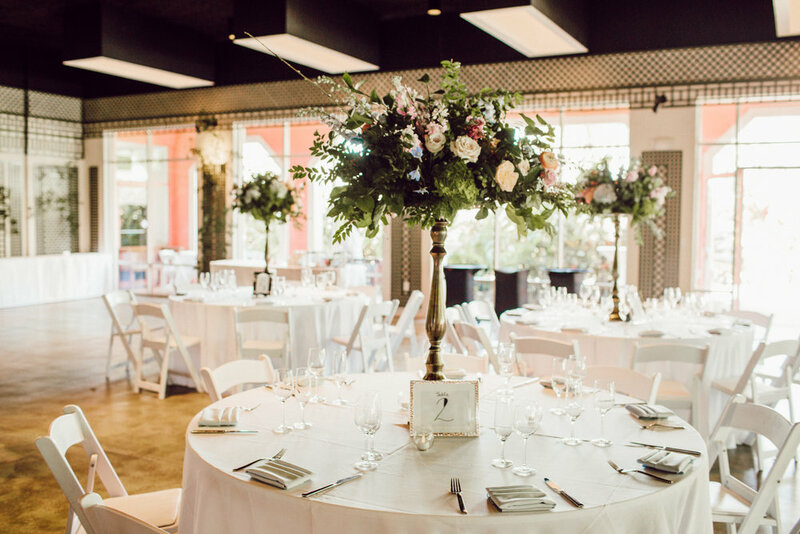 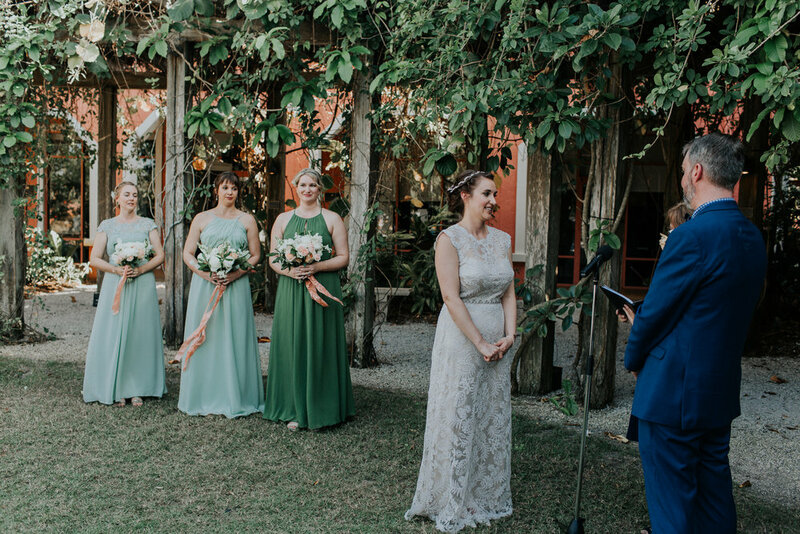 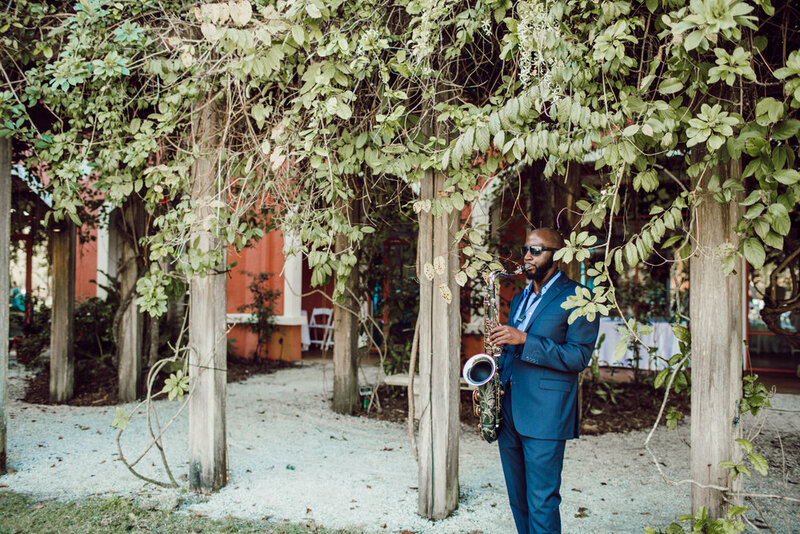 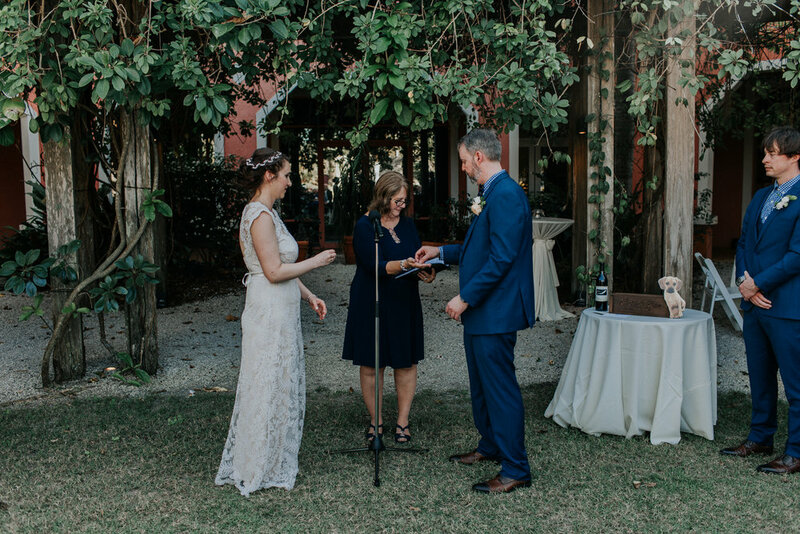 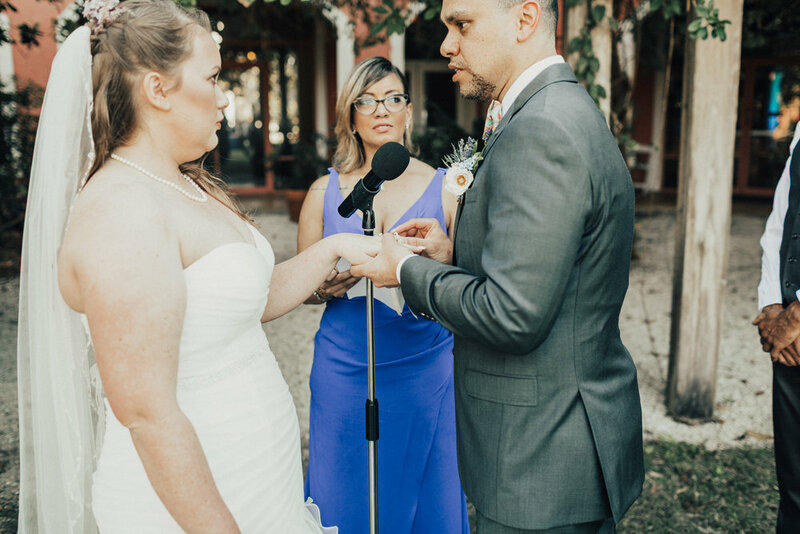 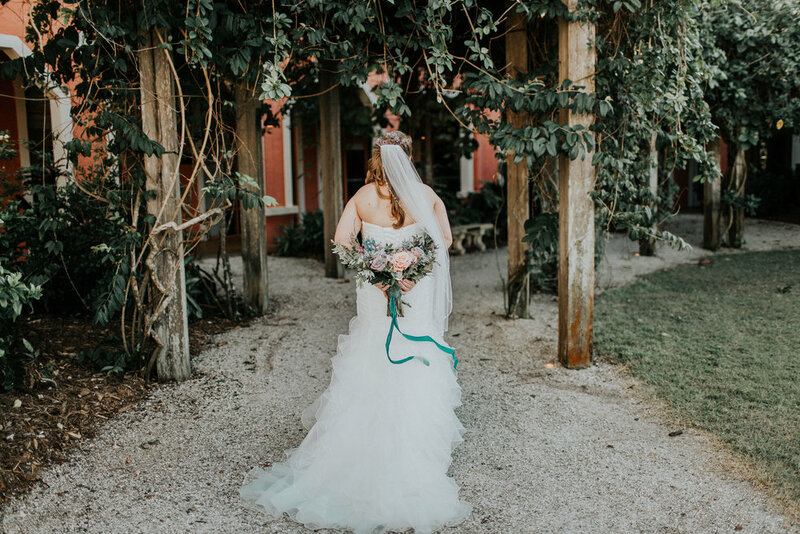 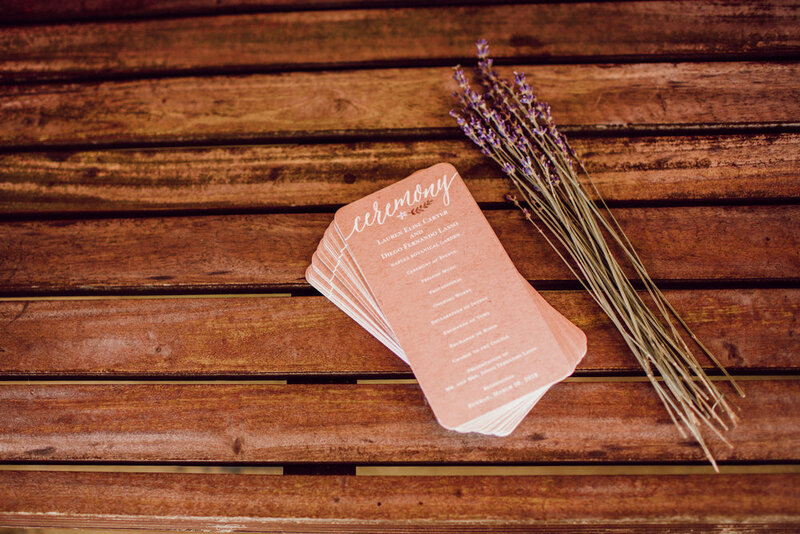 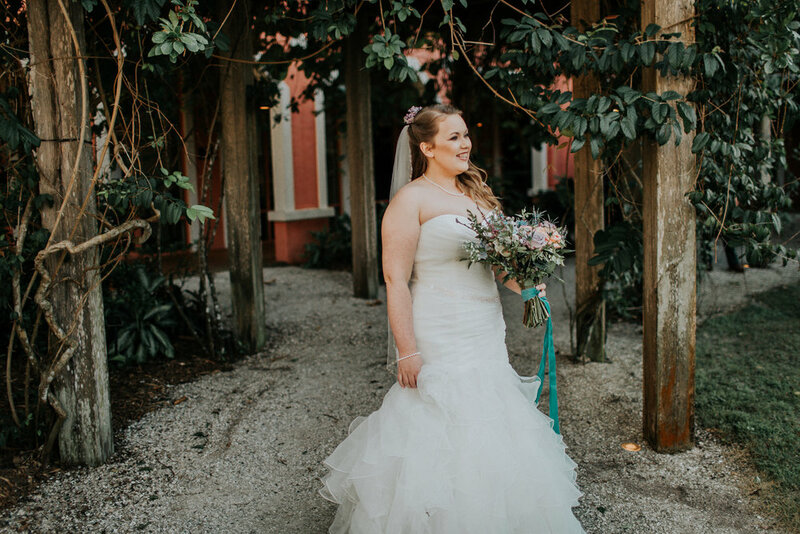 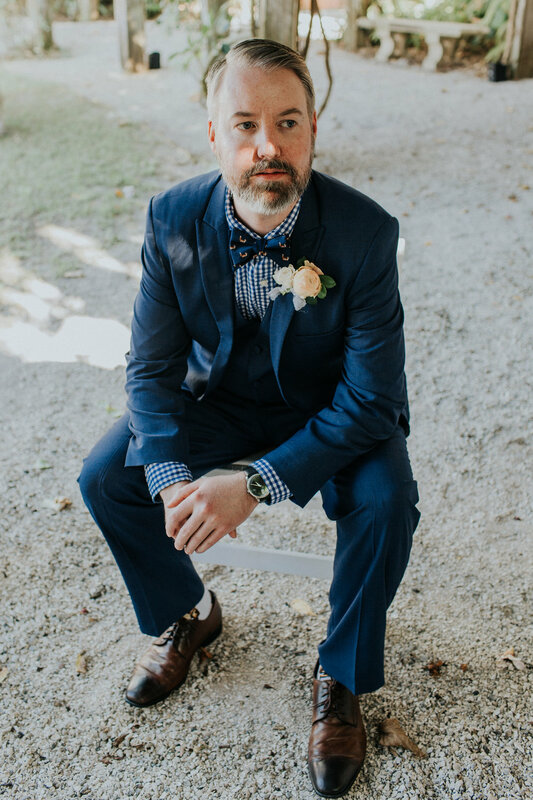 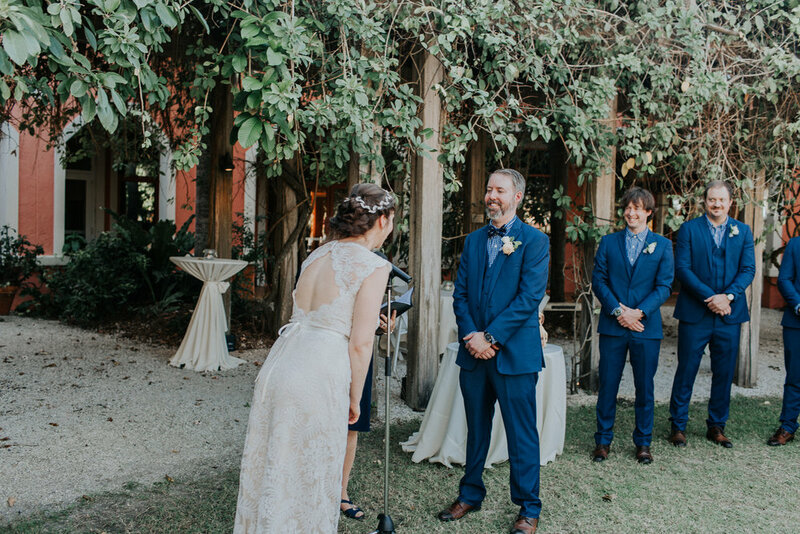 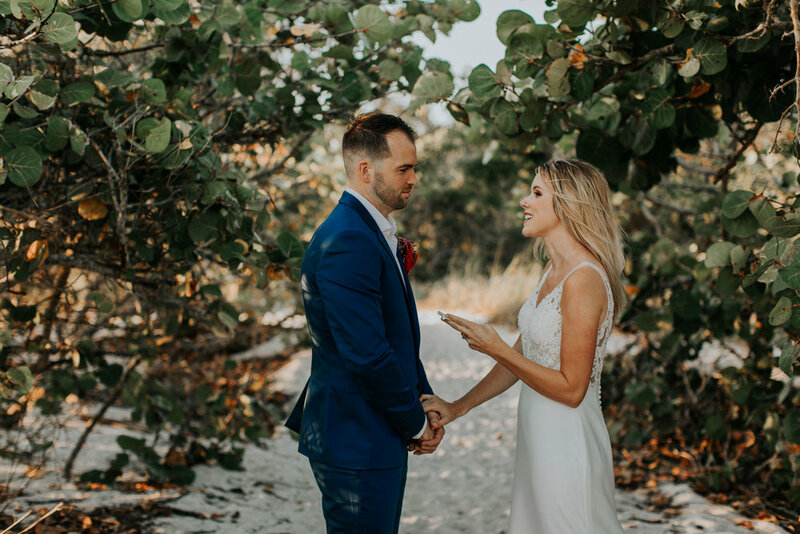 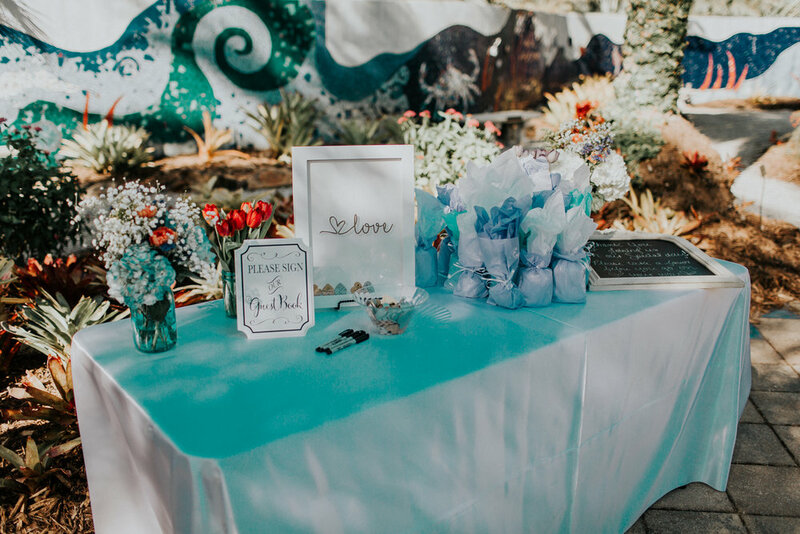 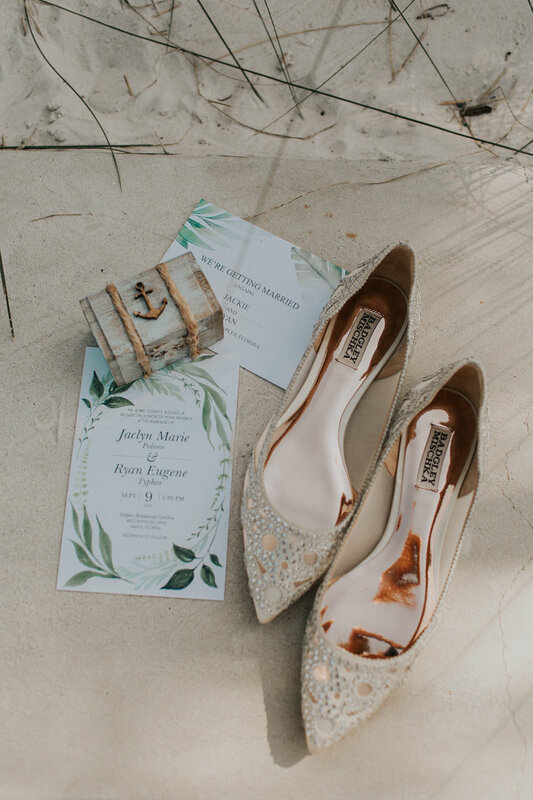 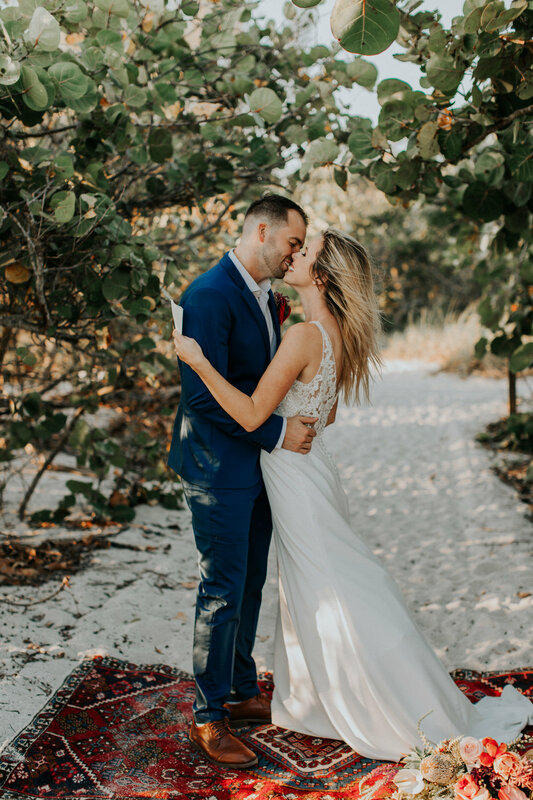 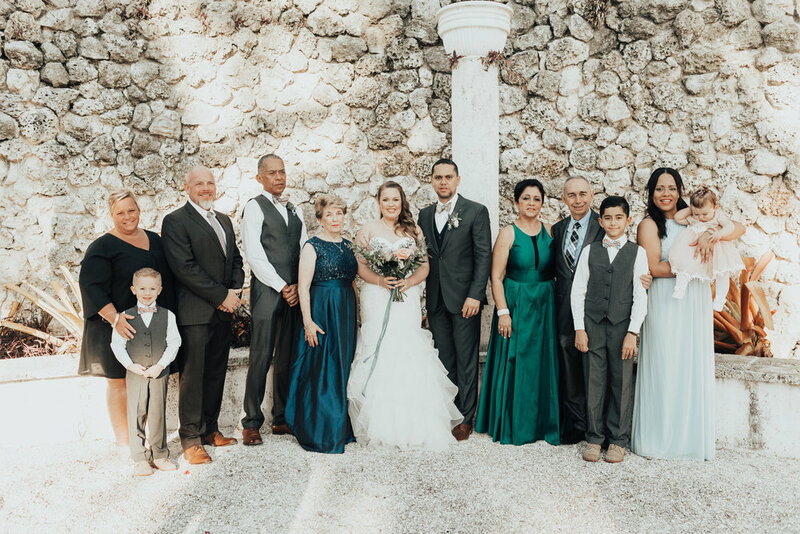 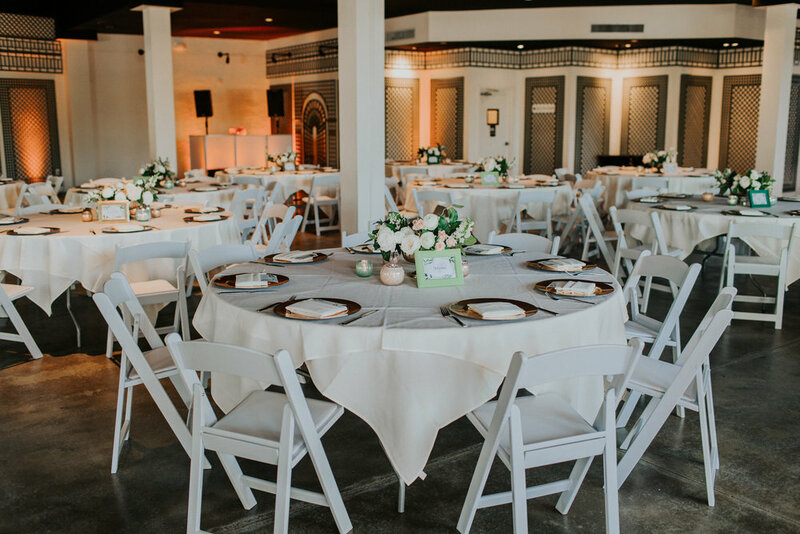 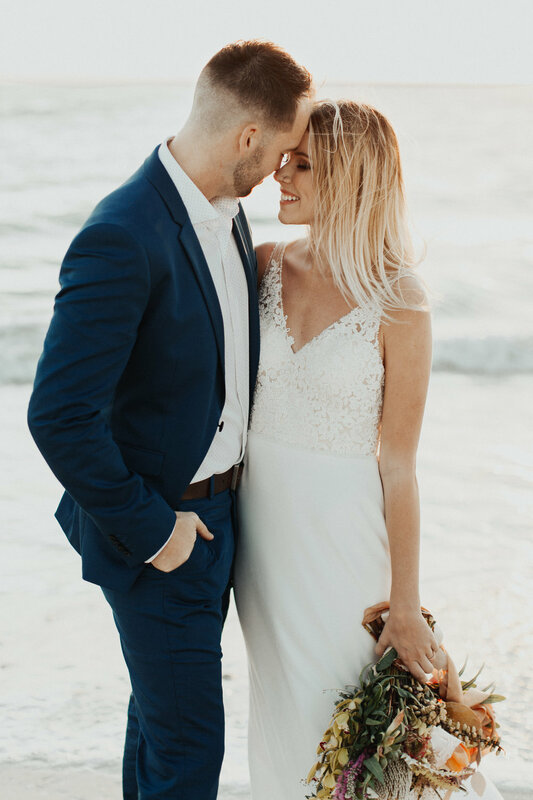 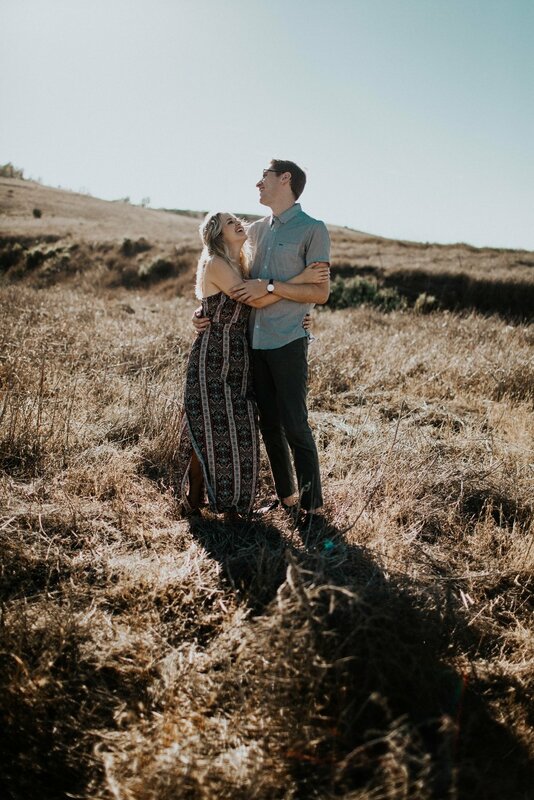 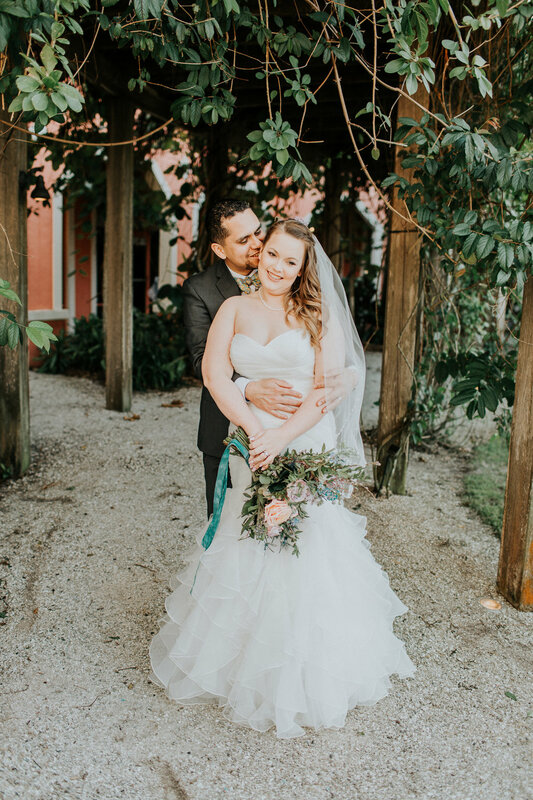 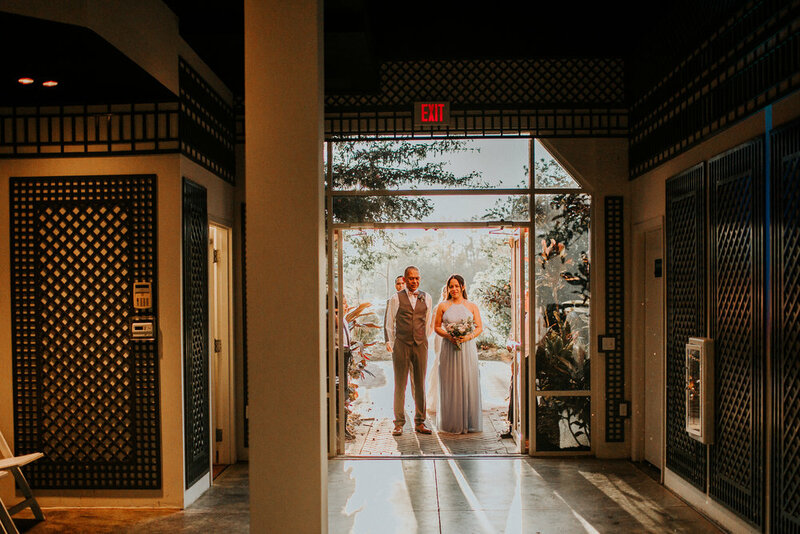 This was definitely one of the reasons why Lauren and Diego got married in March in one of Naples’ most stunning locations, the Naples Botanical Garden. 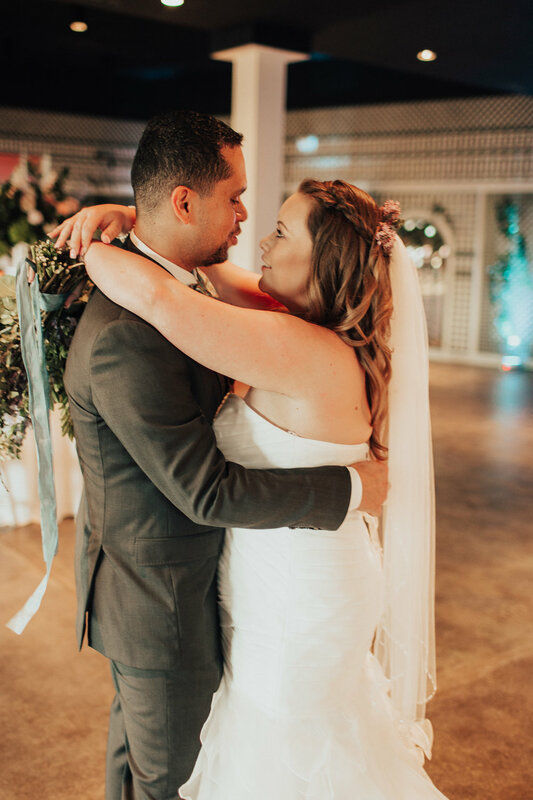 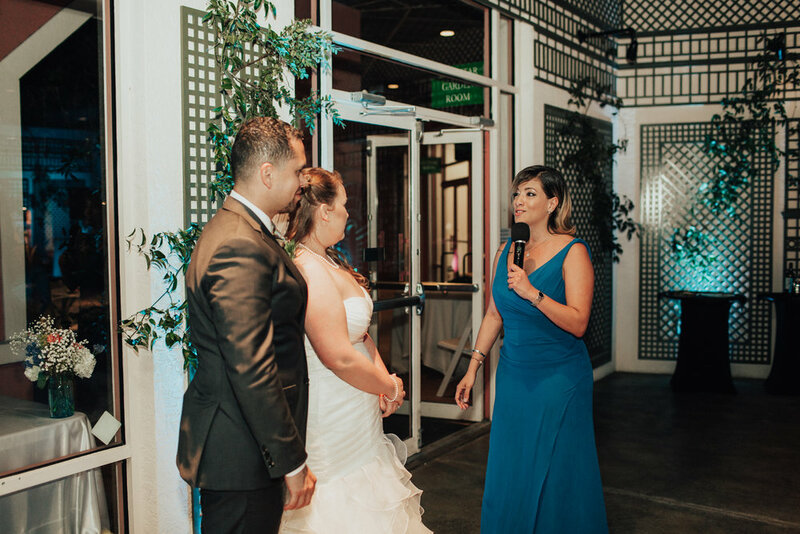 Lauren and Diego met a few years back and started a daily first, before they decided to tie the knot. 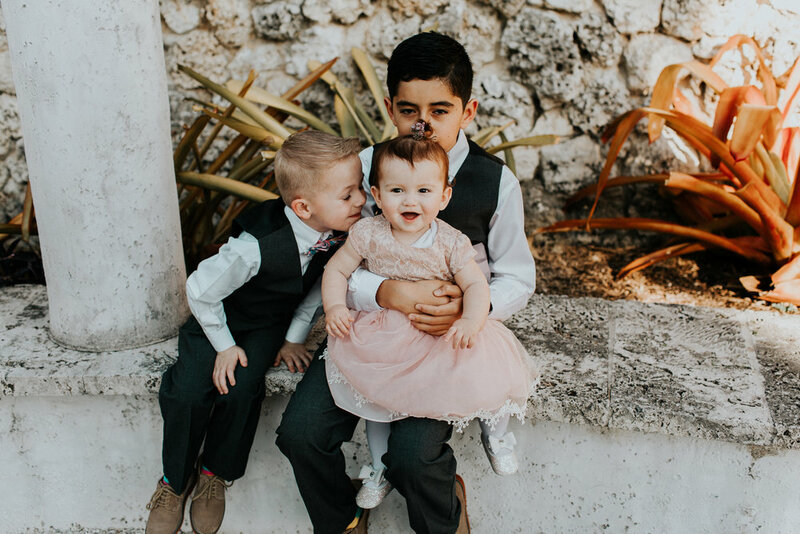 Their almost one yearly daughter and four year old son were the cutest ever. 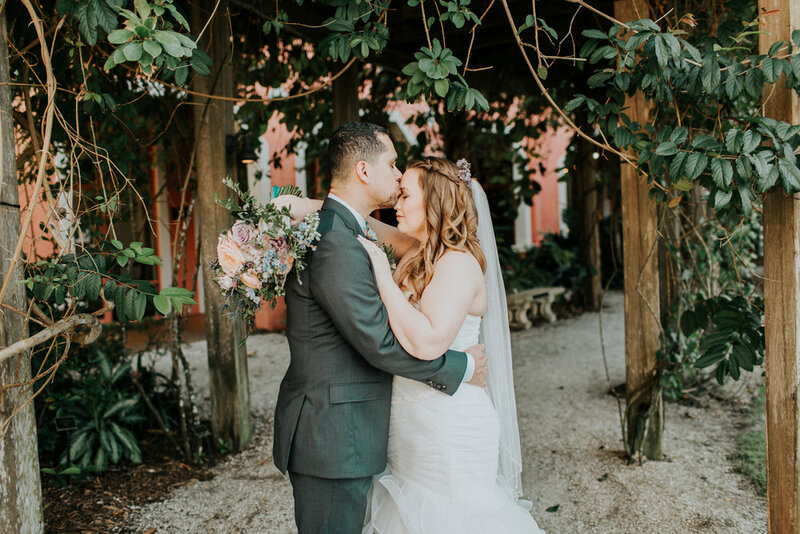 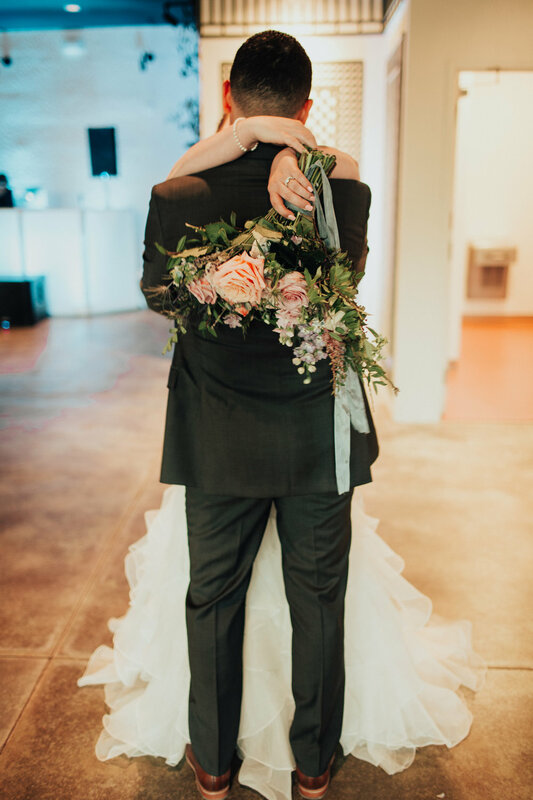 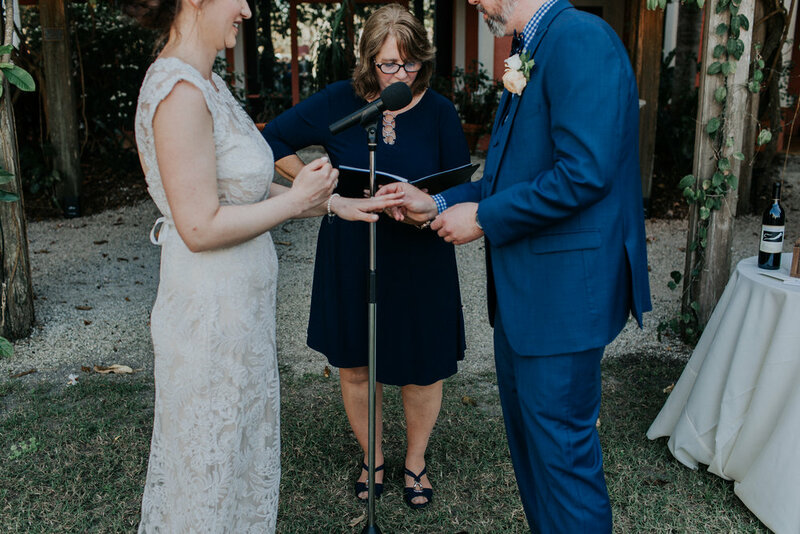 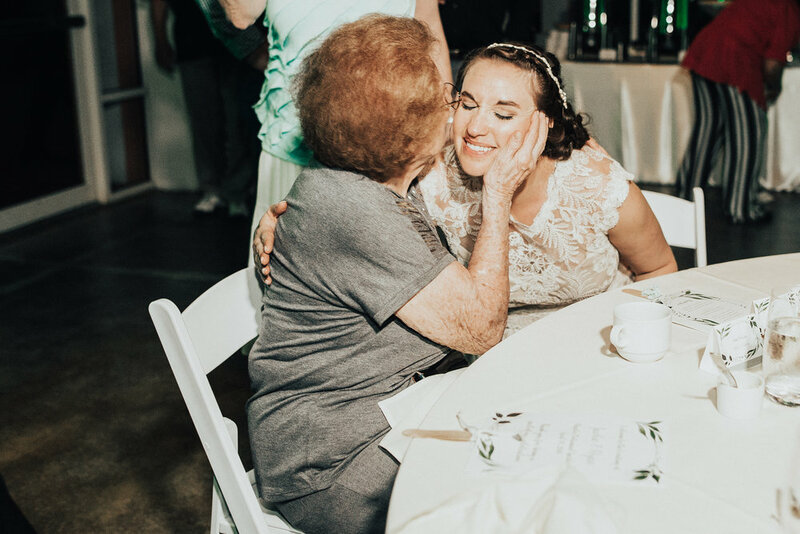 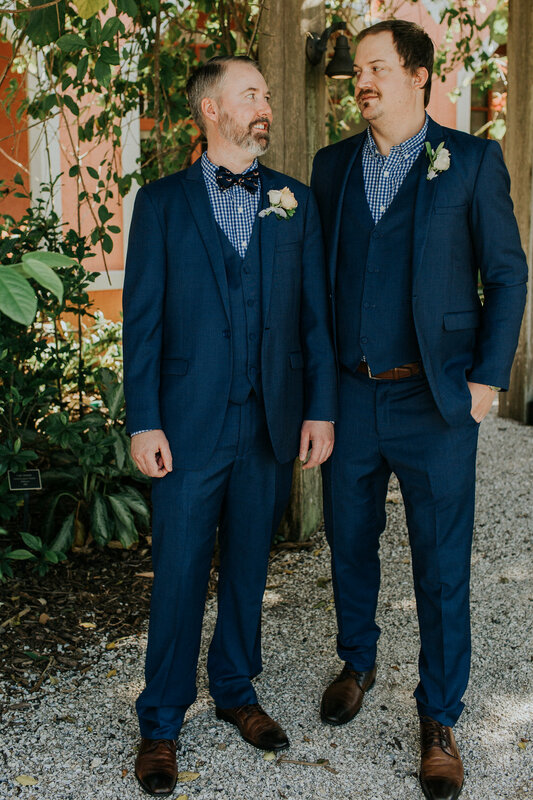 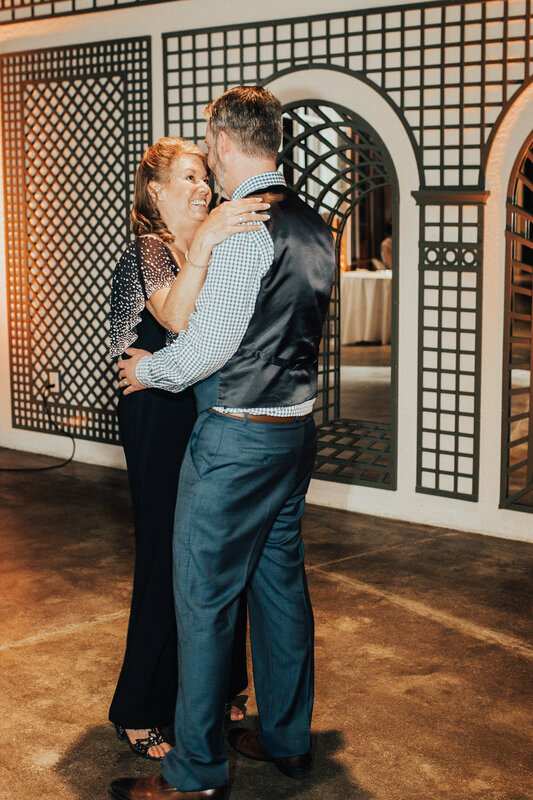 There was so much love on this day and I couldn’t have been happier to be able to document their special day! 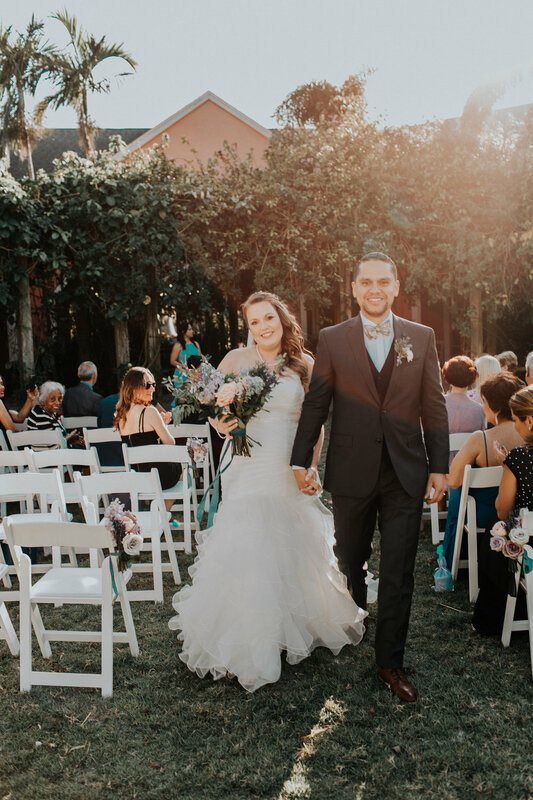 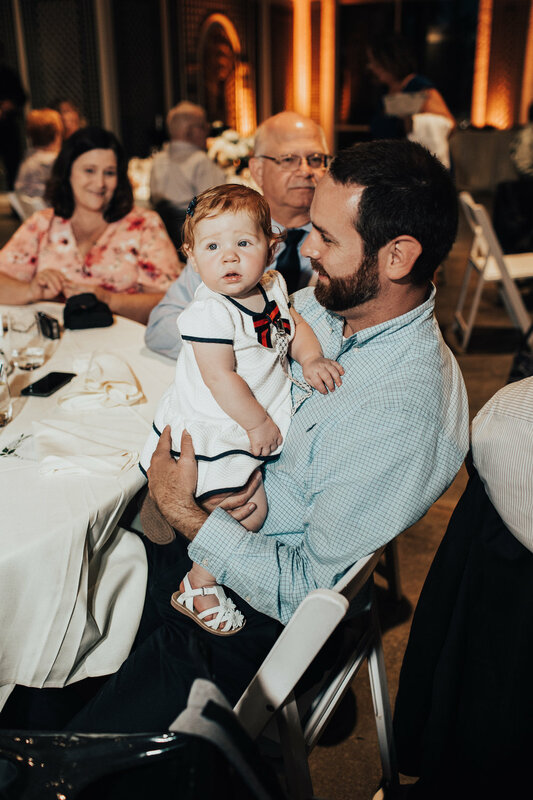 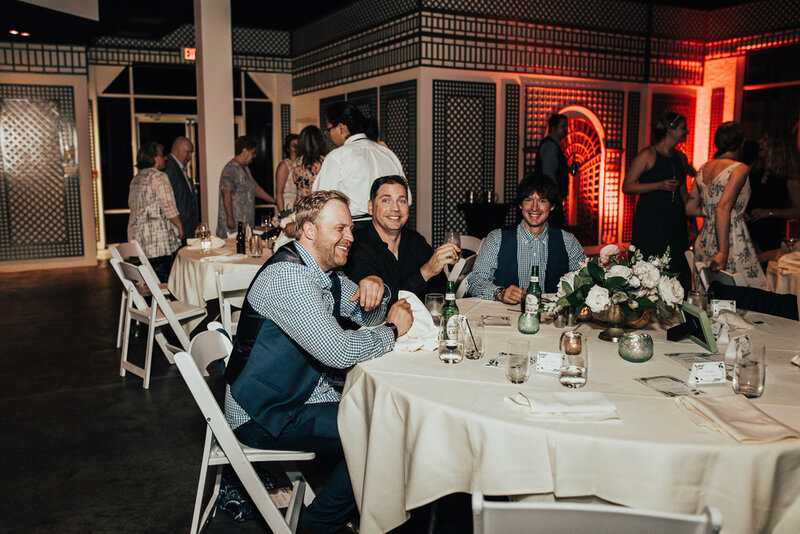 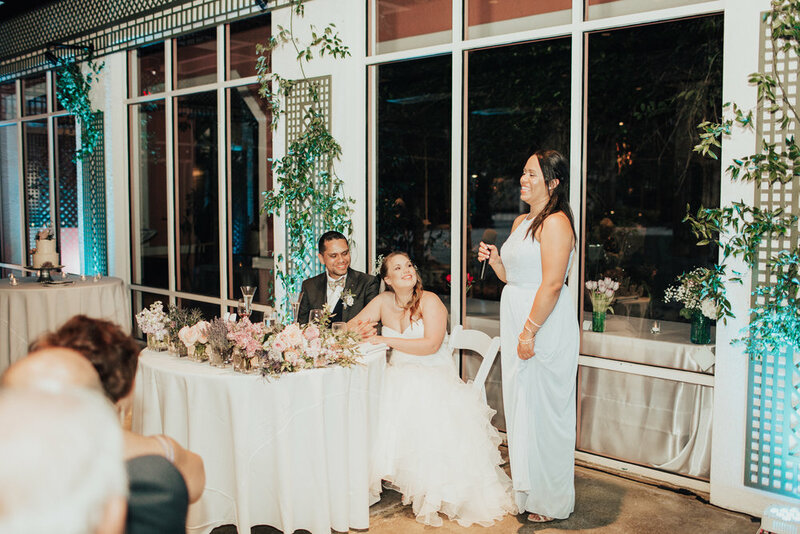 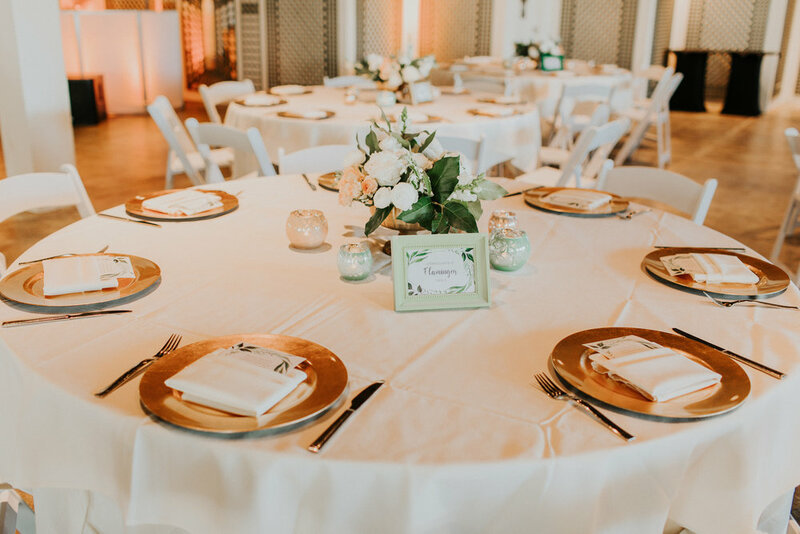 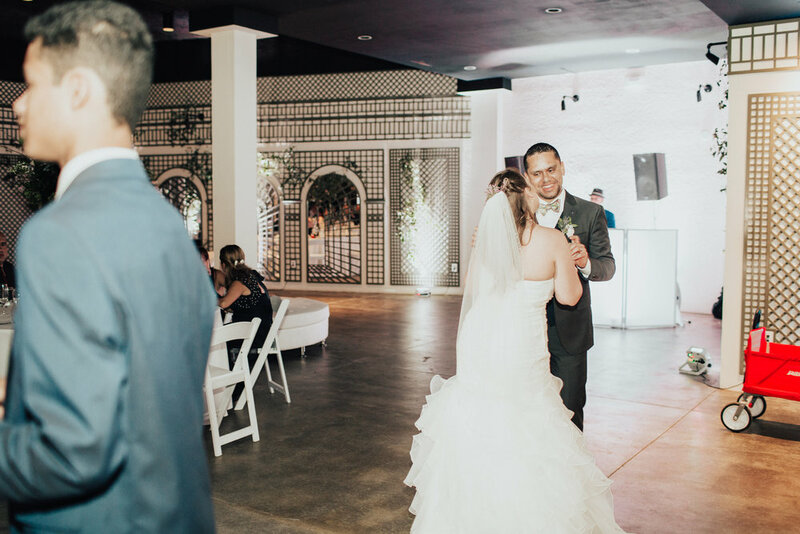 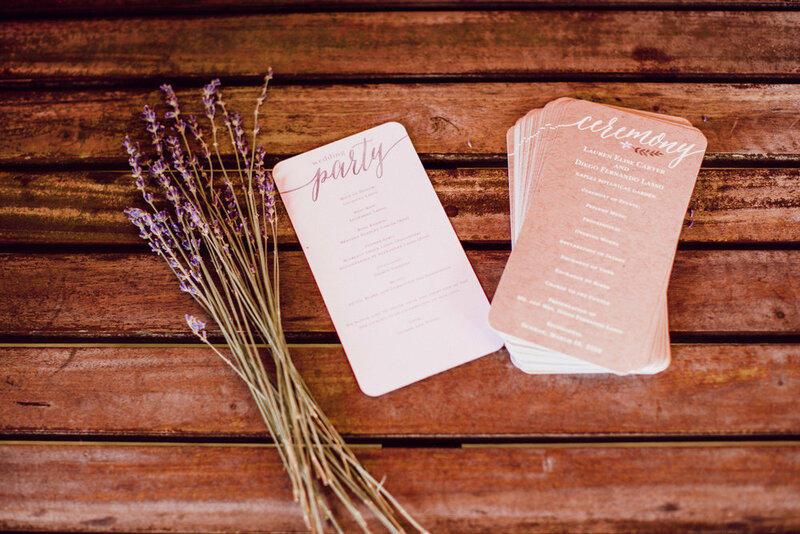 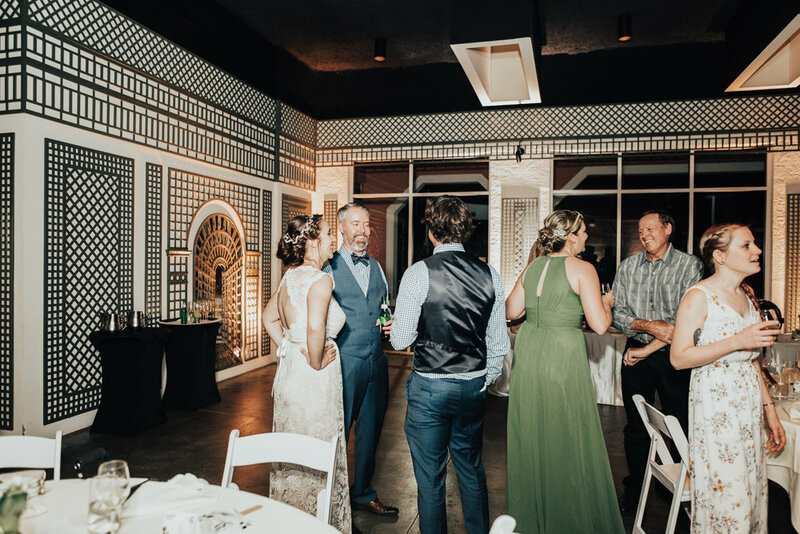 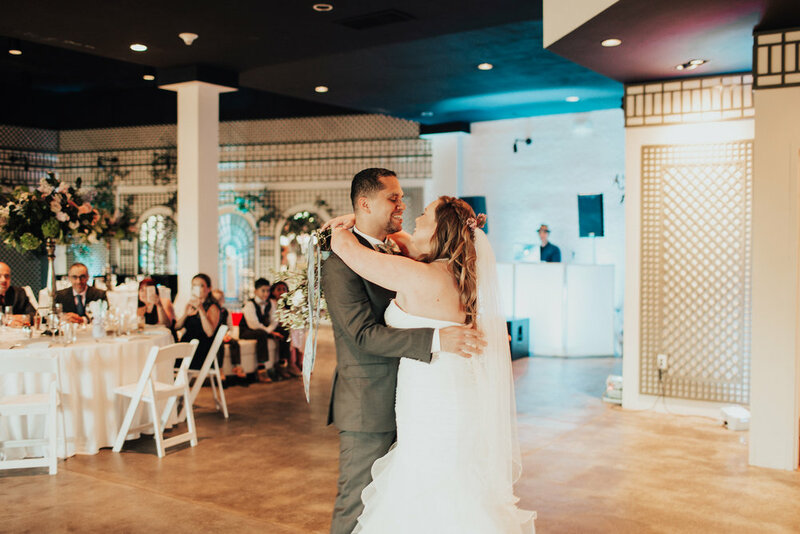 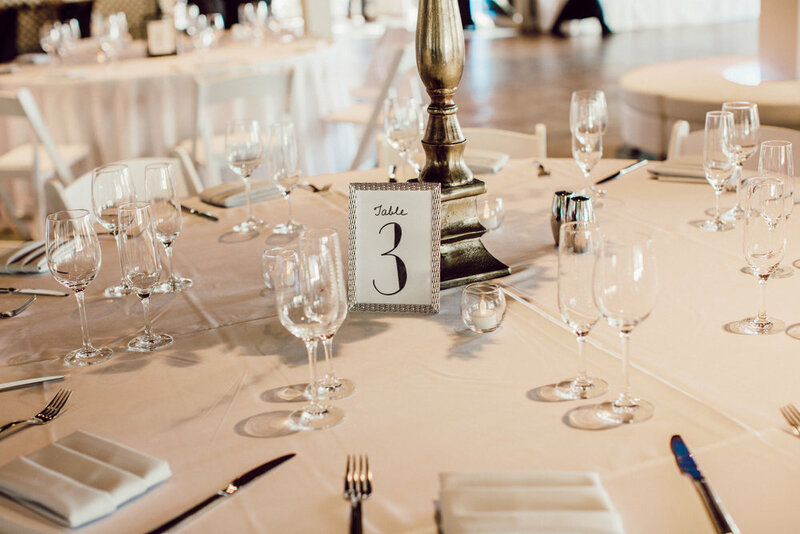 Thanks so much for having us Lauren and Diego, we were so thankful to be part of your celebration! 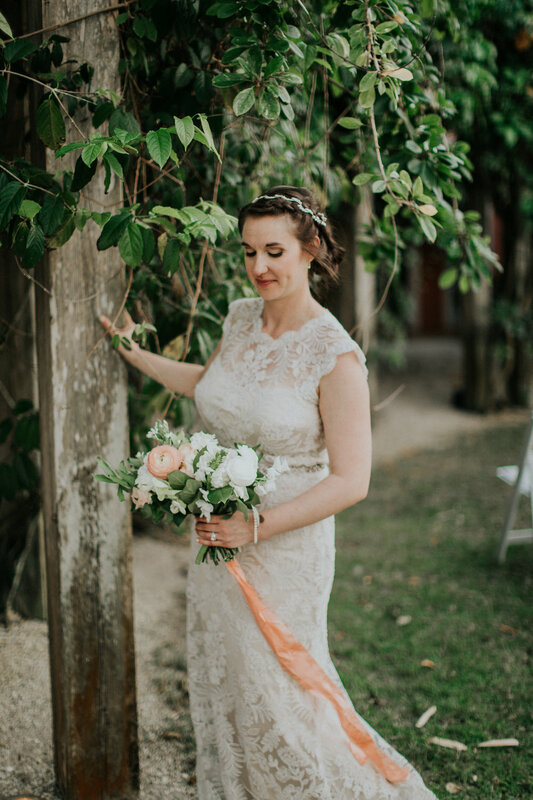 So I am keeping this trend going and am blogging for the second time this week, haha. 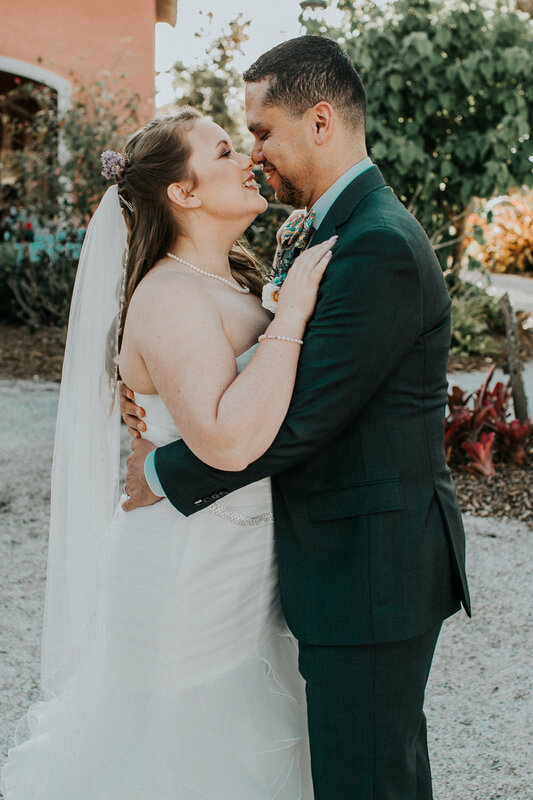 I have so many shoots to blog about, so here we go. 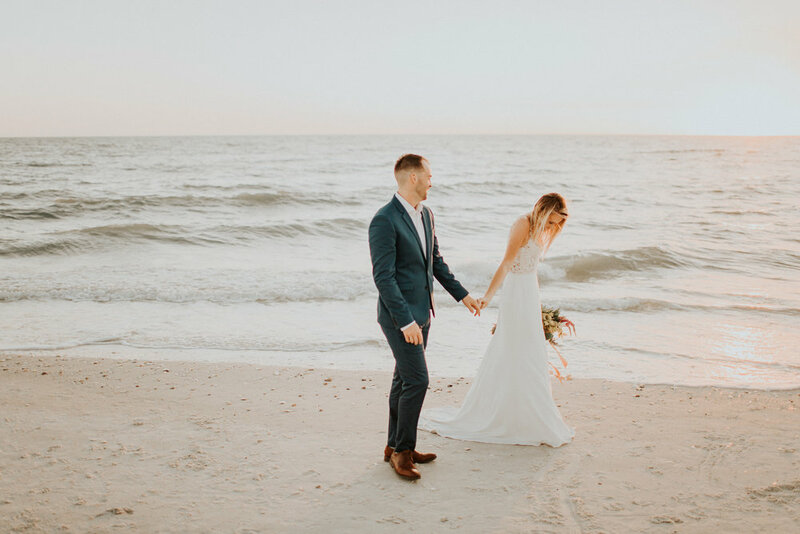 A few months back Ashtyn and Will decided to renew their wows at a a private little spot at the beach. 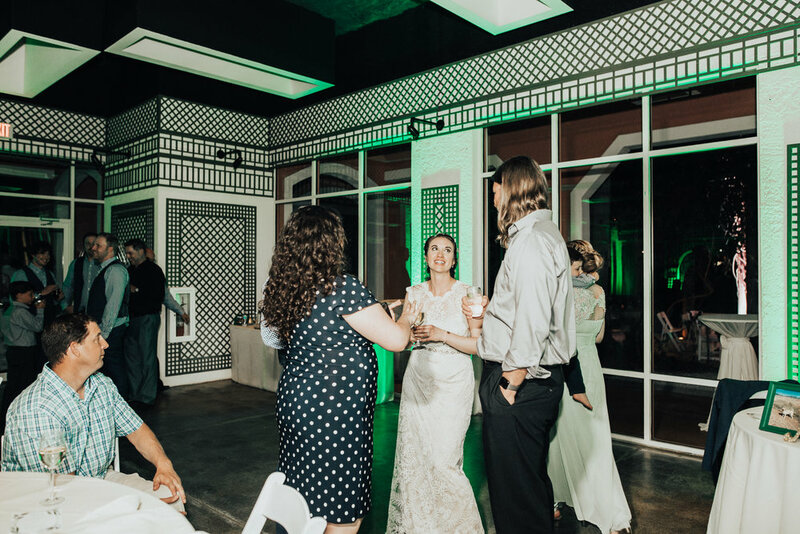 Ashtyn is herself an amazing wedding photographer and Catherine, who organized everything for them as well, so it was really fun hanging out with these two, plus Ashtyn’s hubs of course. 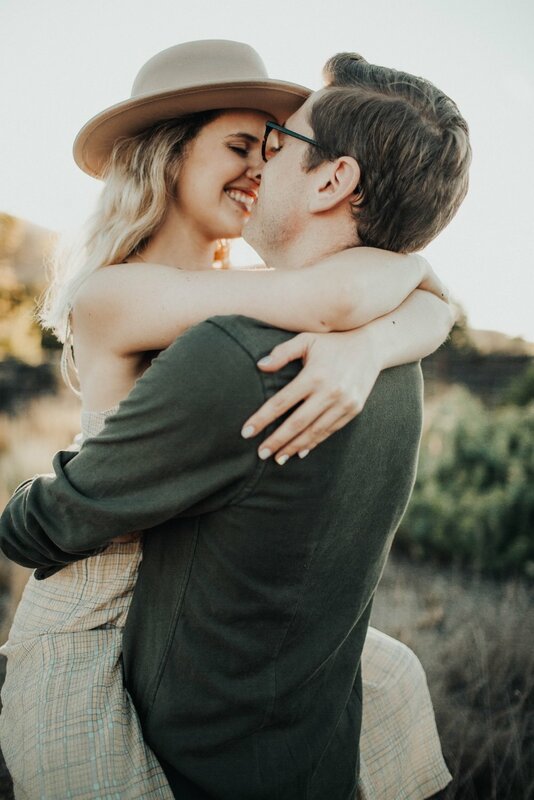 Anyway, these two are the nicest humans ever and this remains one of my favorite shoots so far!